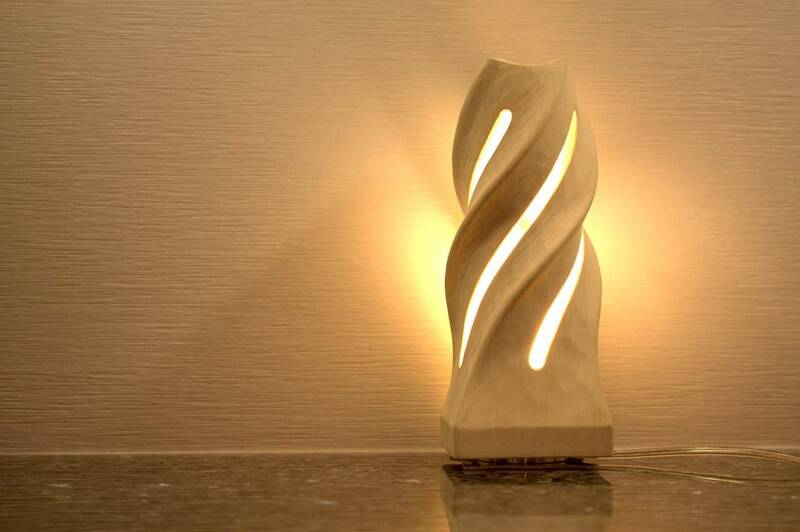 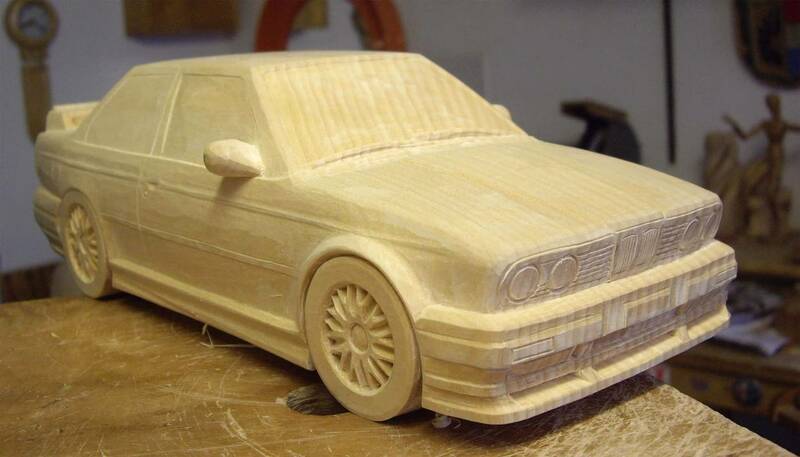 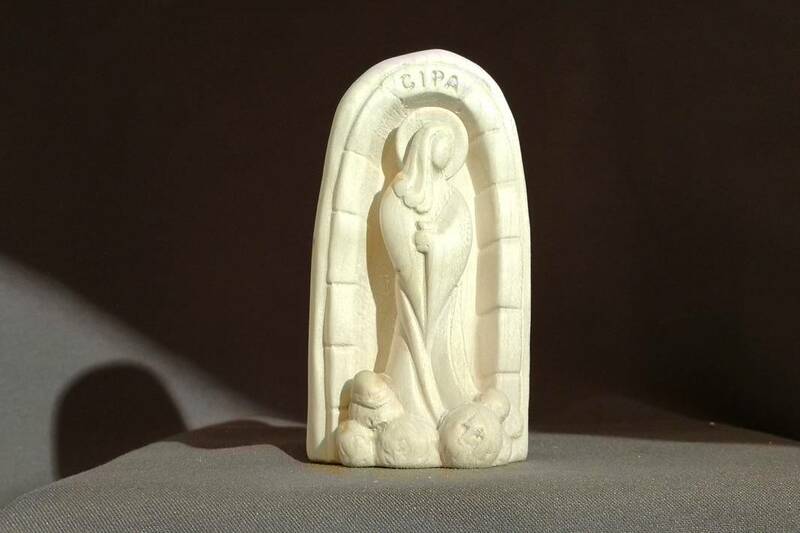 At HAPE Sculptures we just love wood. 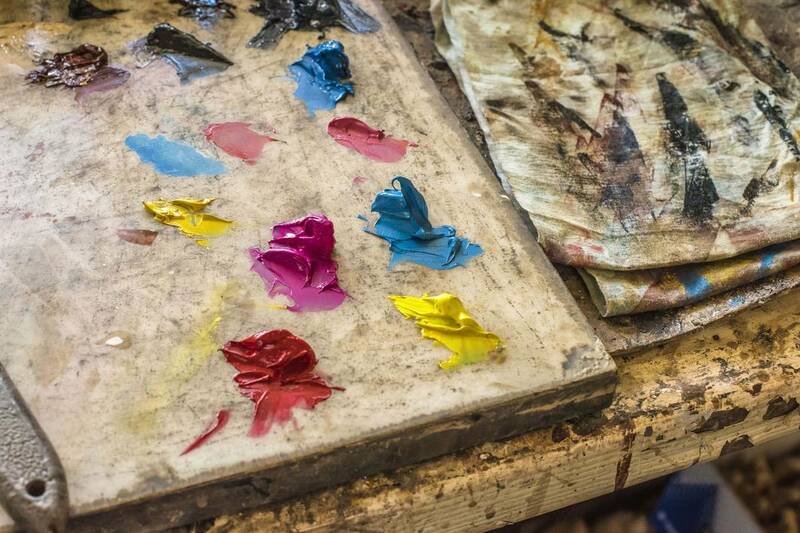 We love its versatility, texture and colour, and of course its fragrance, too. 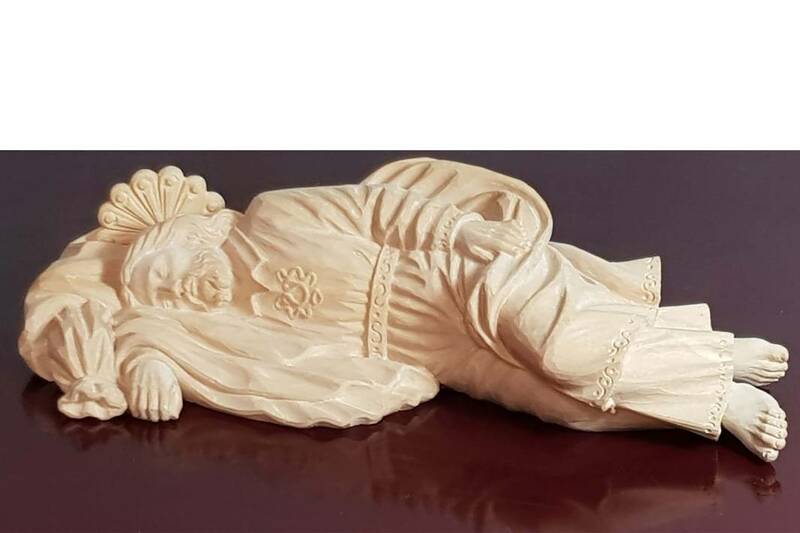 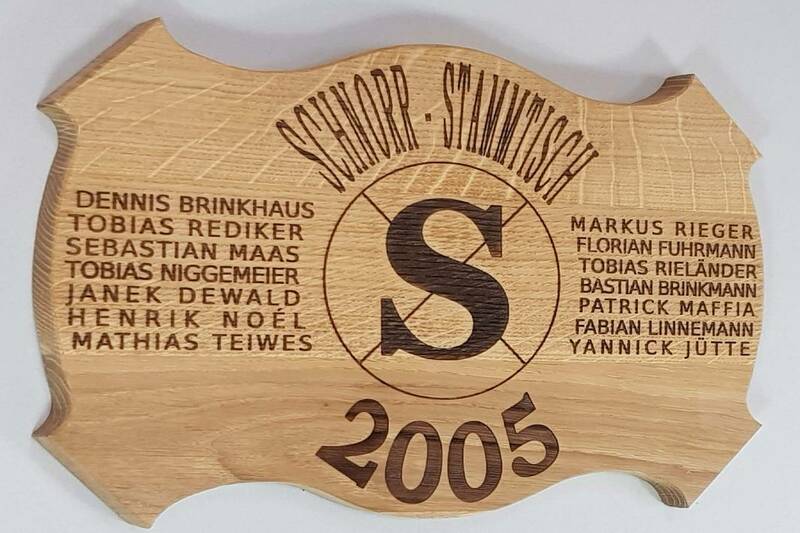 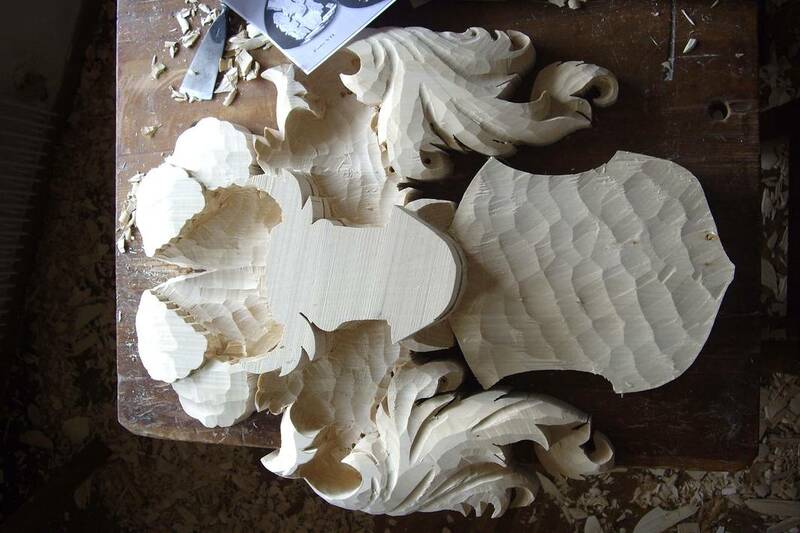 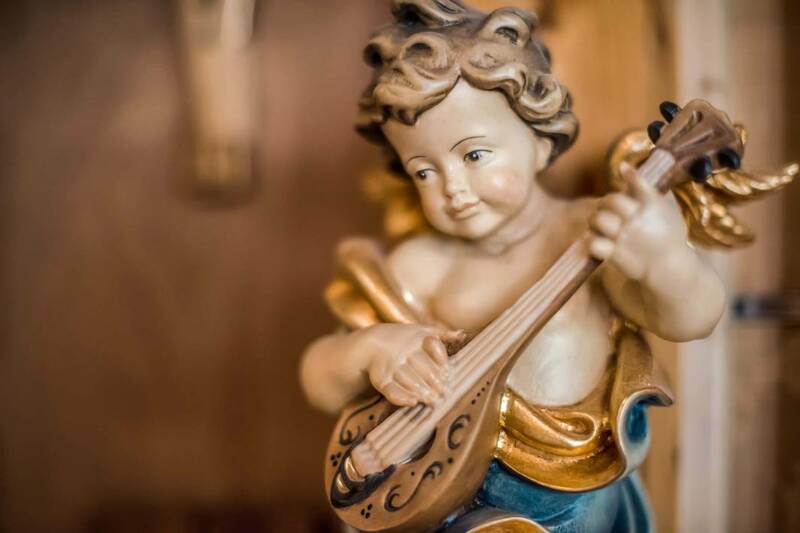 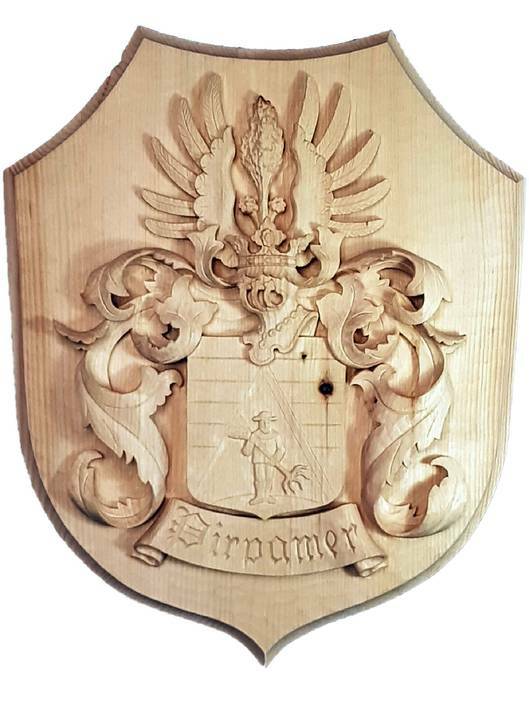 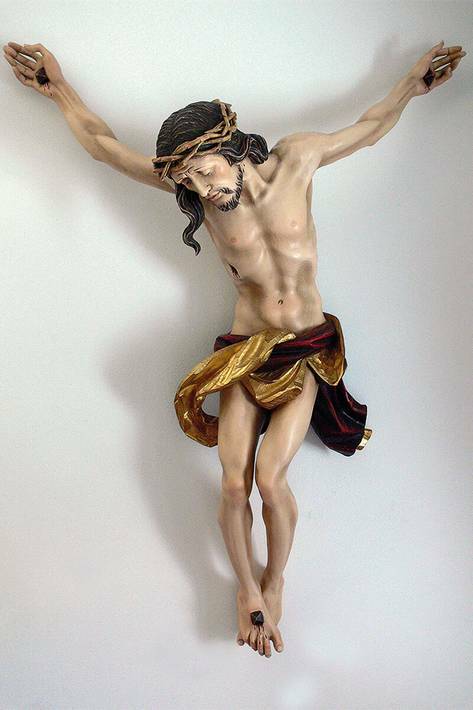 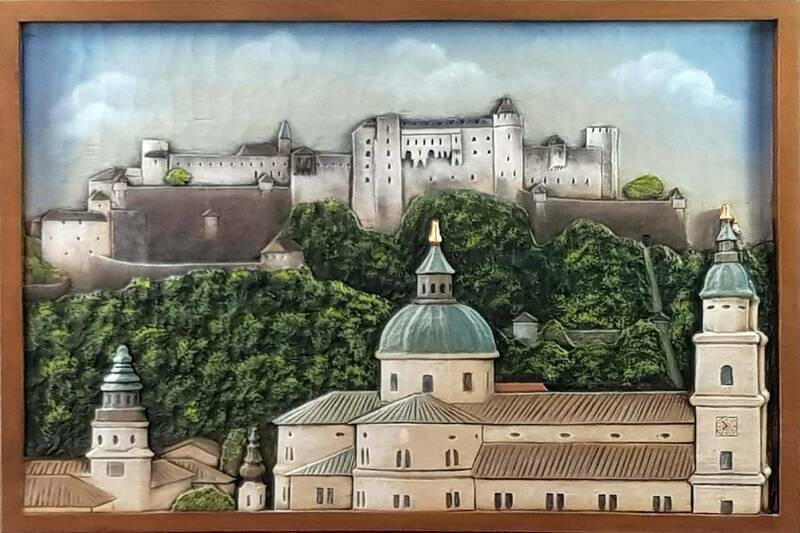 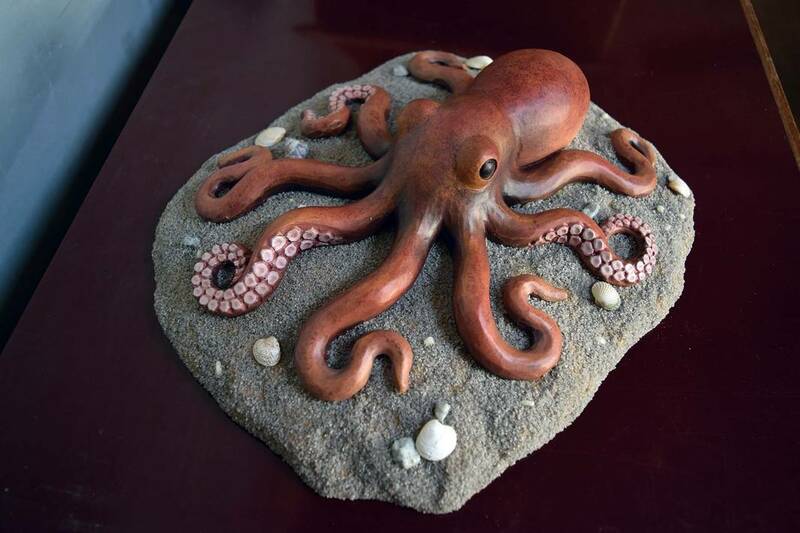 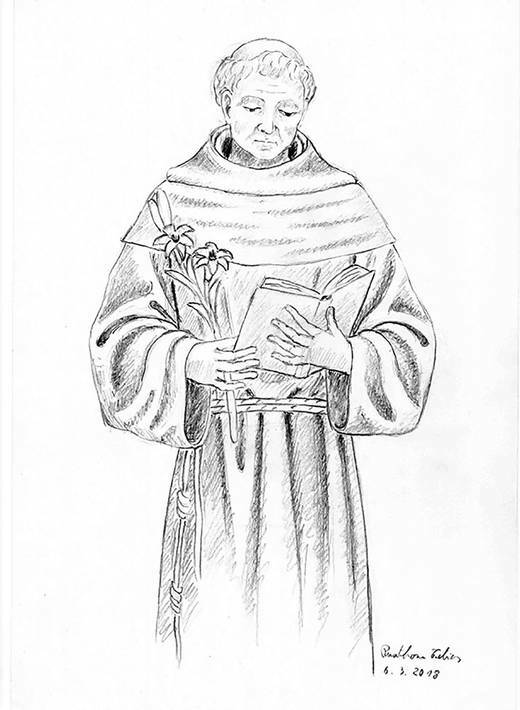 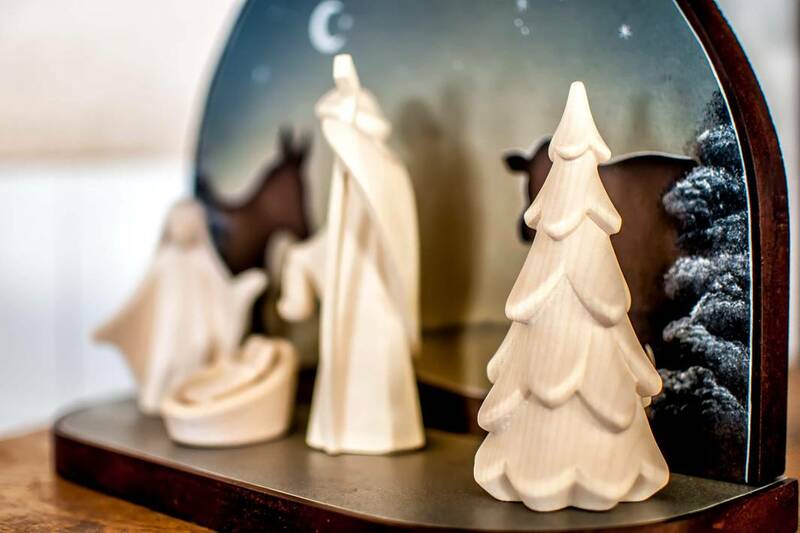 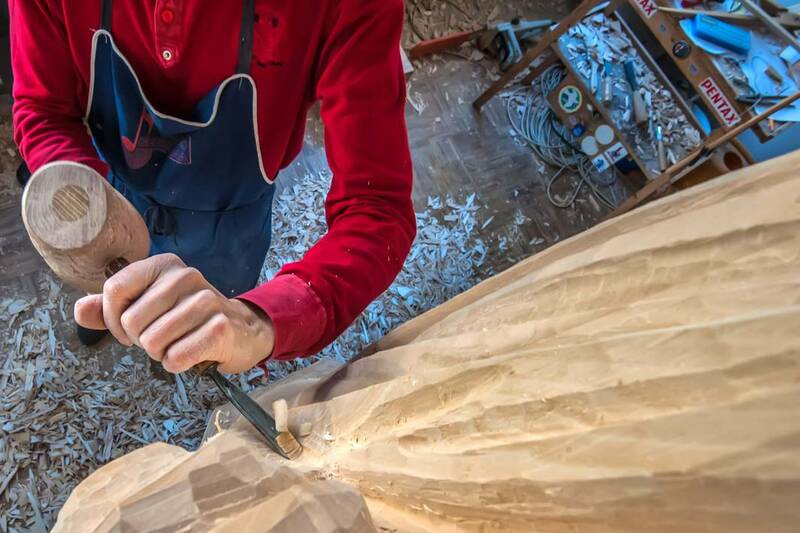 As passionate South Tyrolean woodcarvers, we use wood to create exquisitely intricate artwork and carved sculpture. 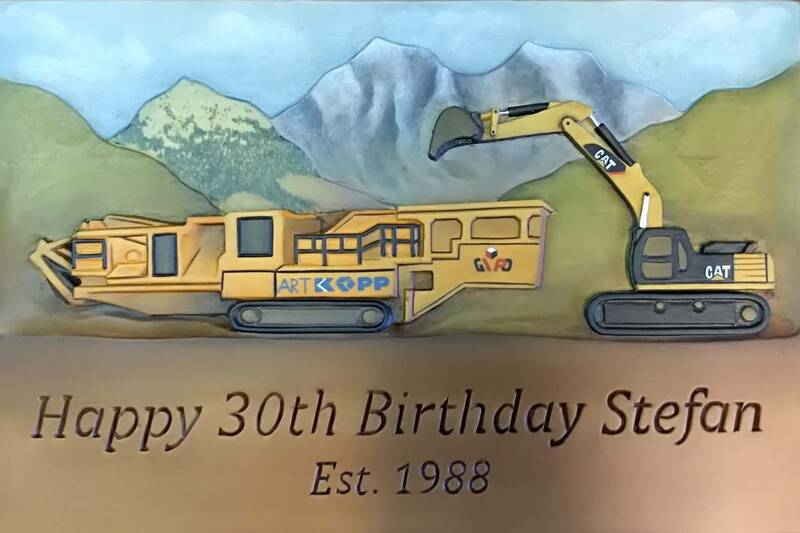 Generous praise by customers from all over Europe inspires us to continue with our work and strive for continuous improvement. 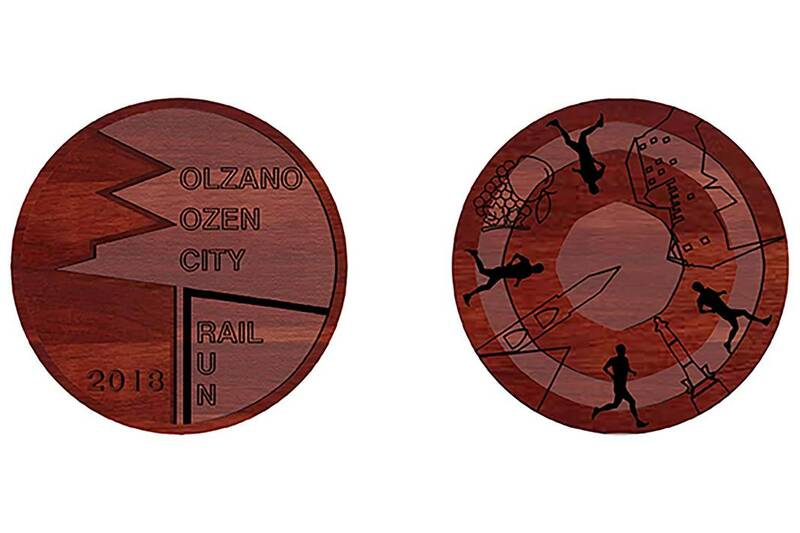 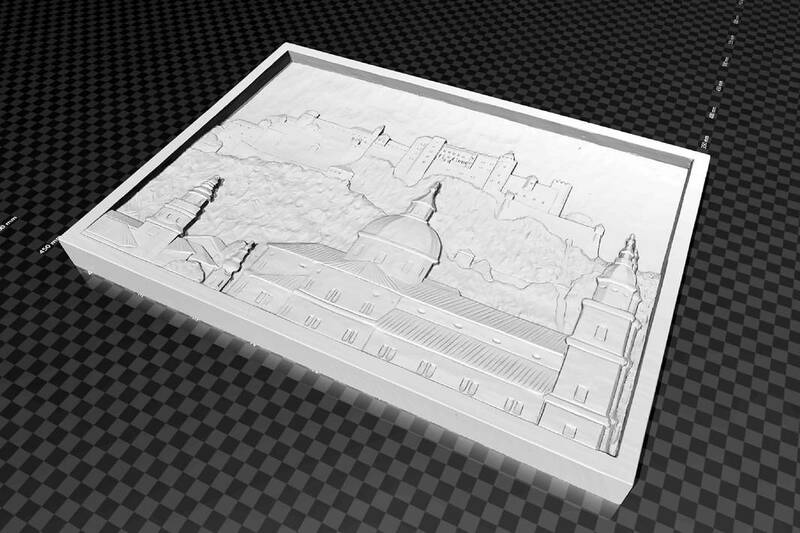 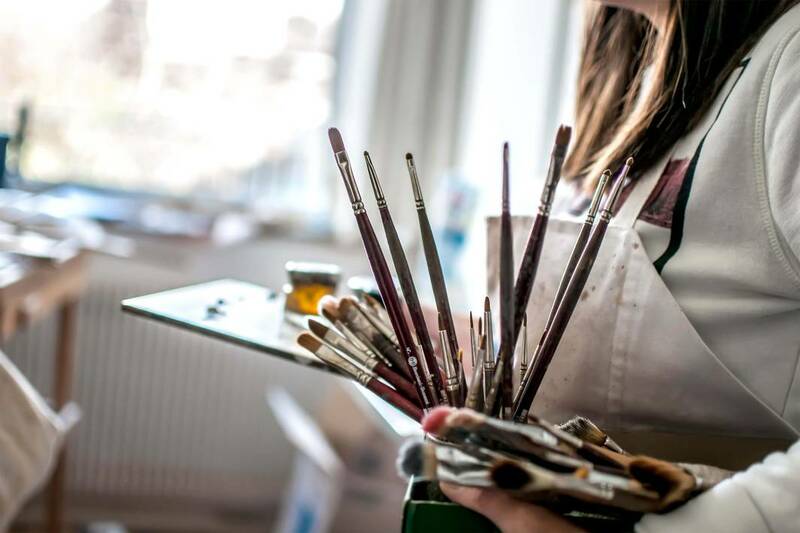 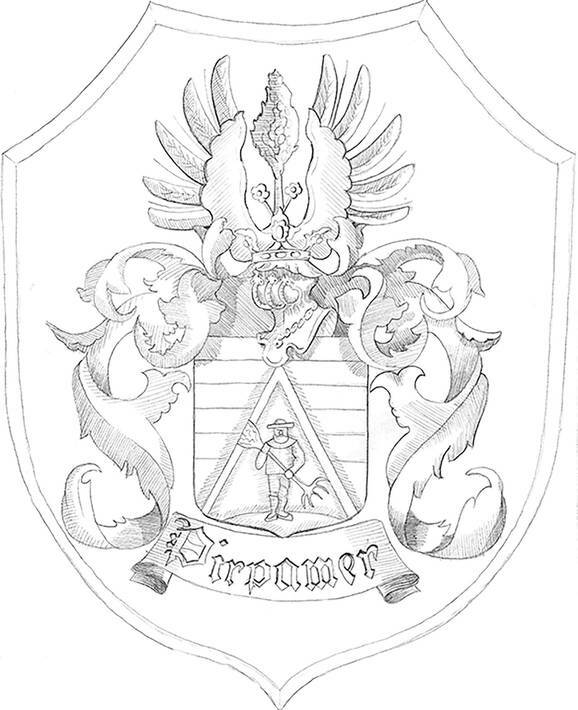 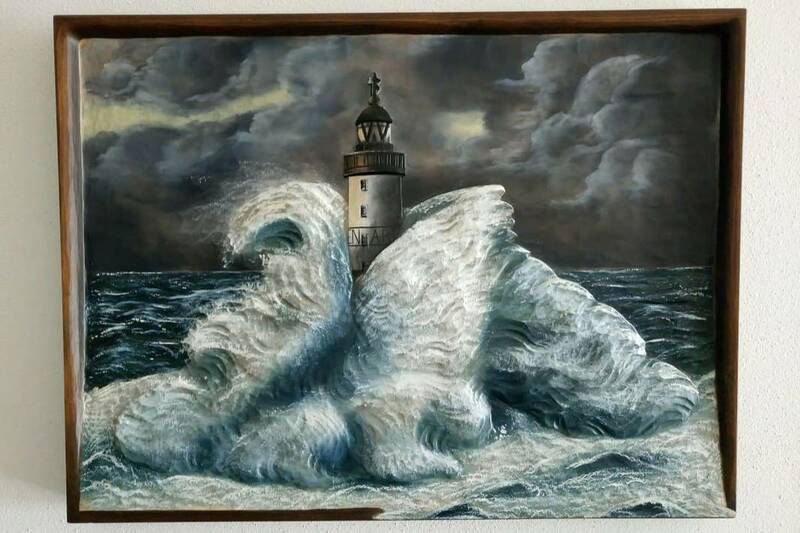 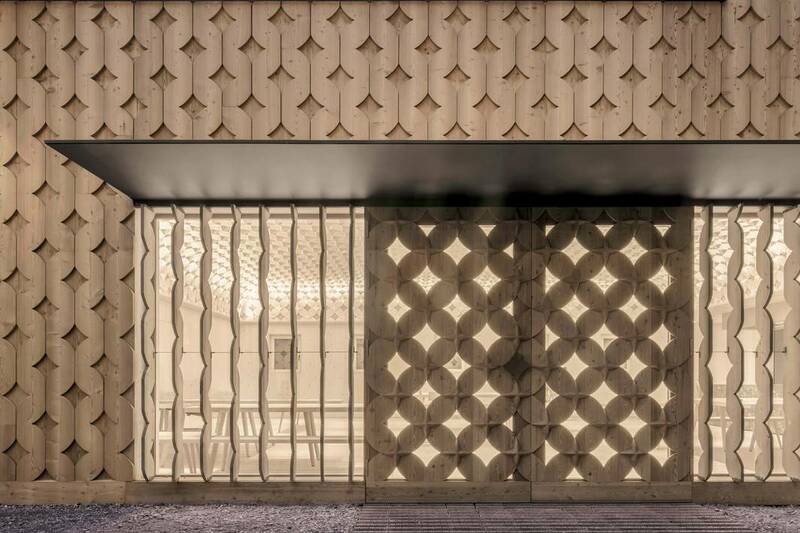 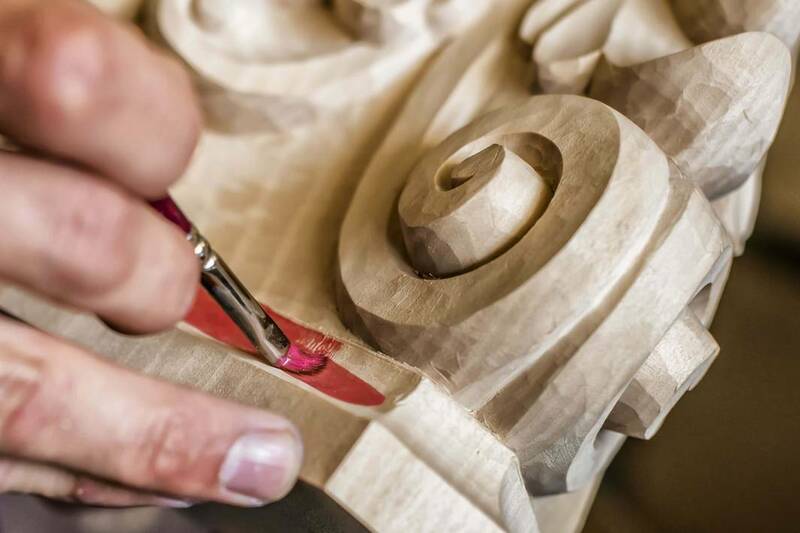 Besides our own designs, we also develop your ideas and offer bespoke services for public and private commissions. 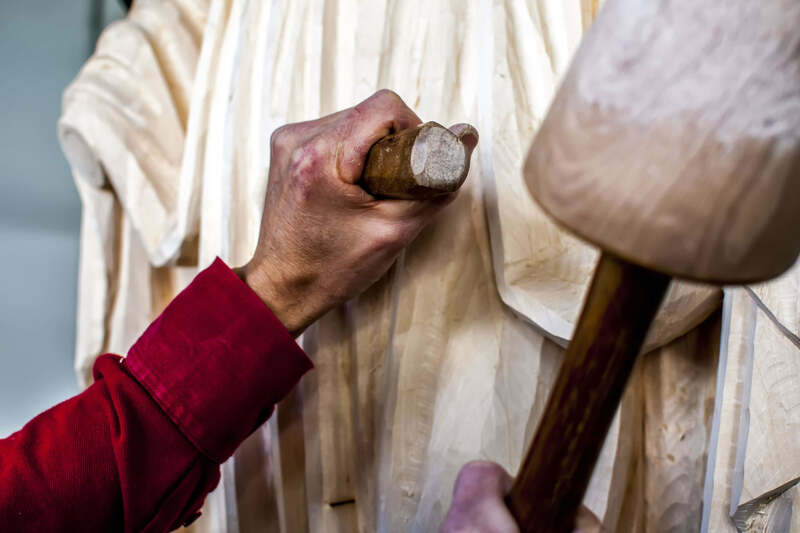 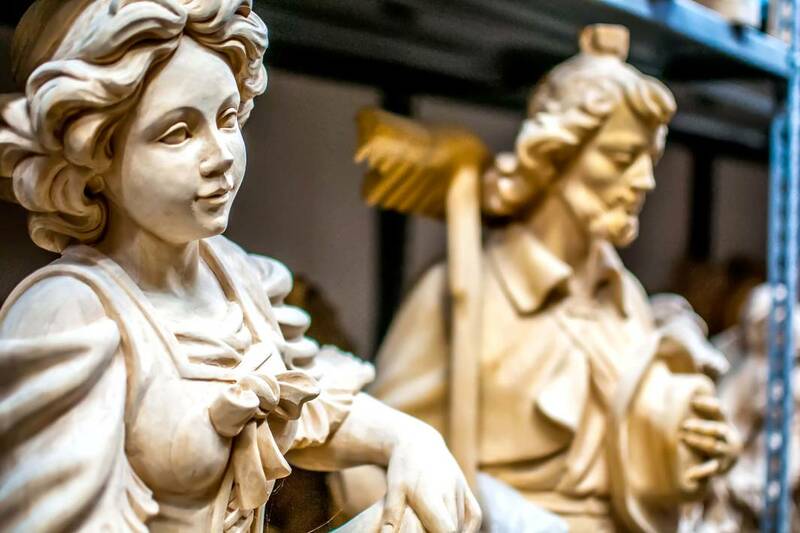 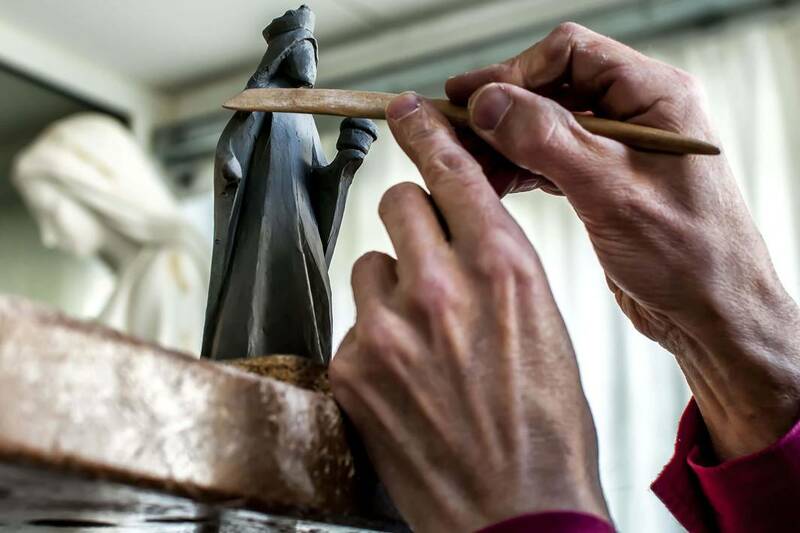 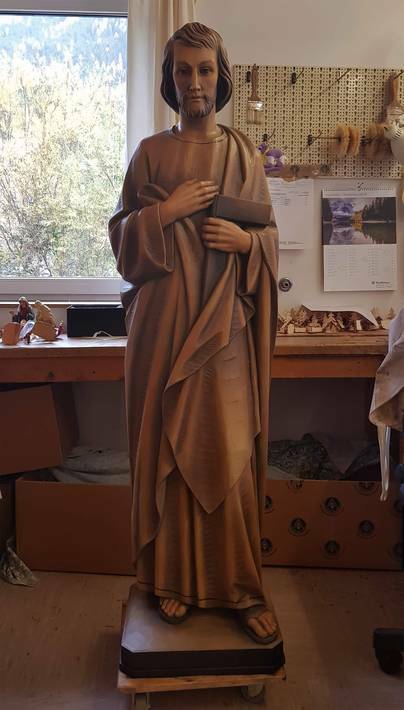 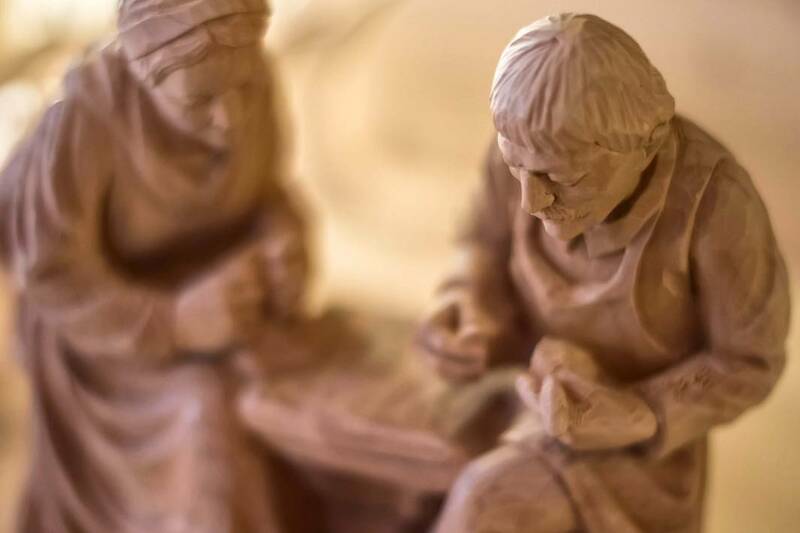 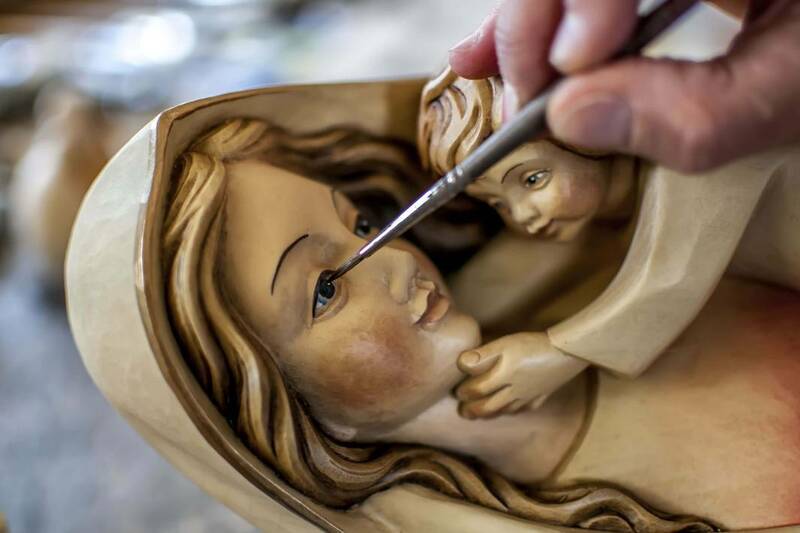 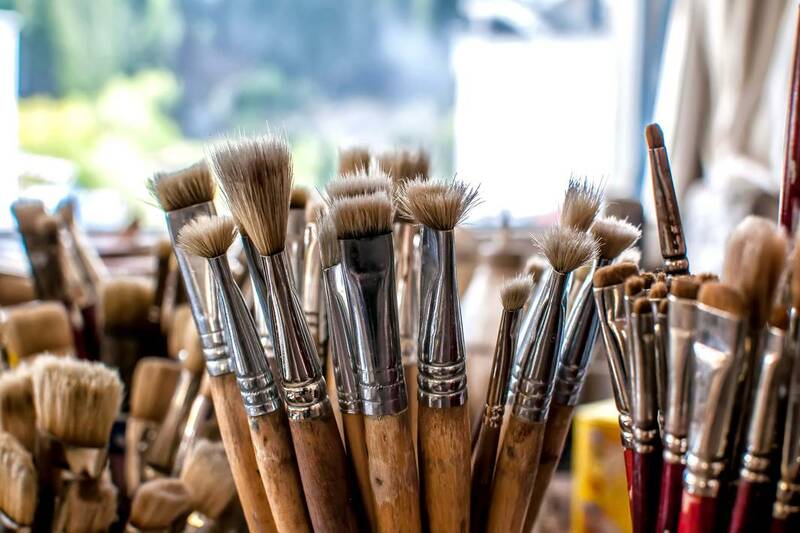 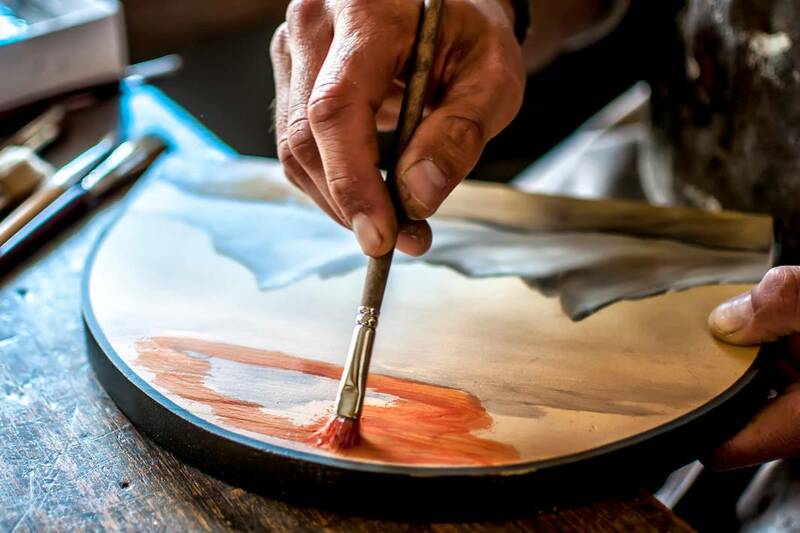 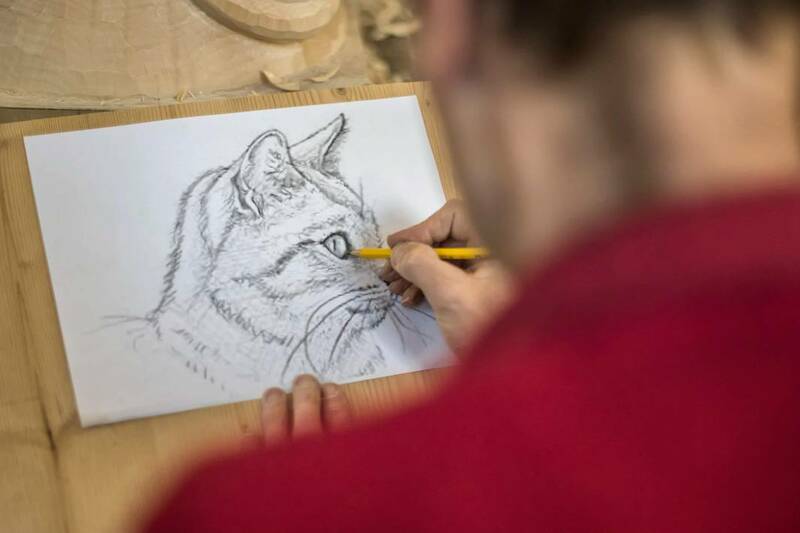 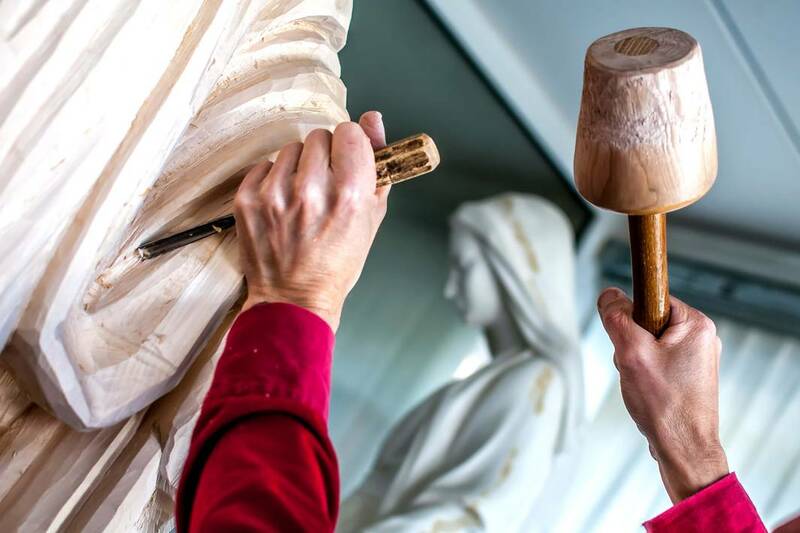 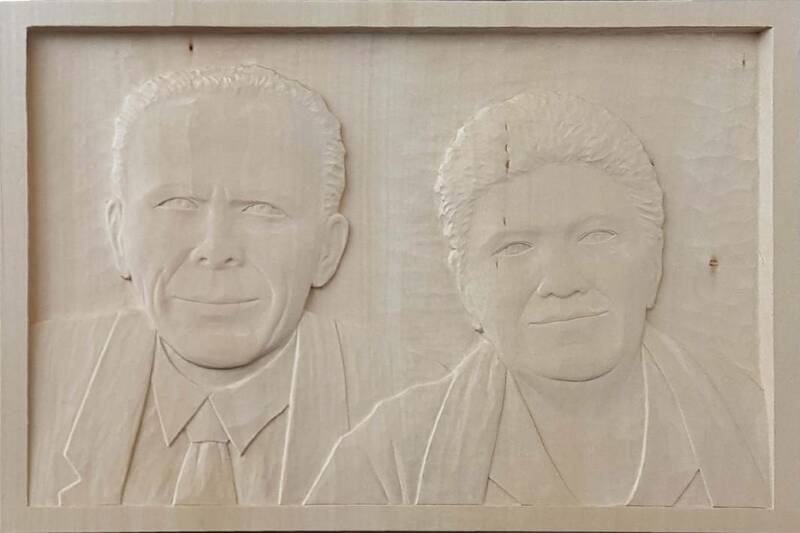 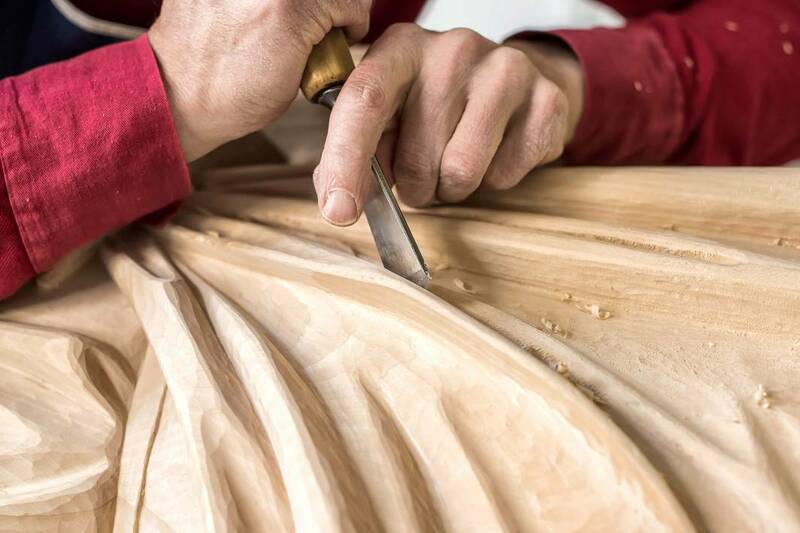 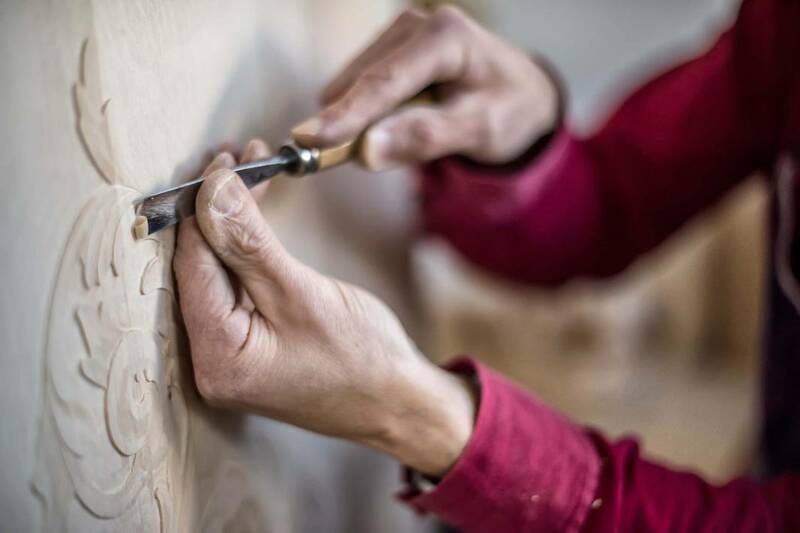 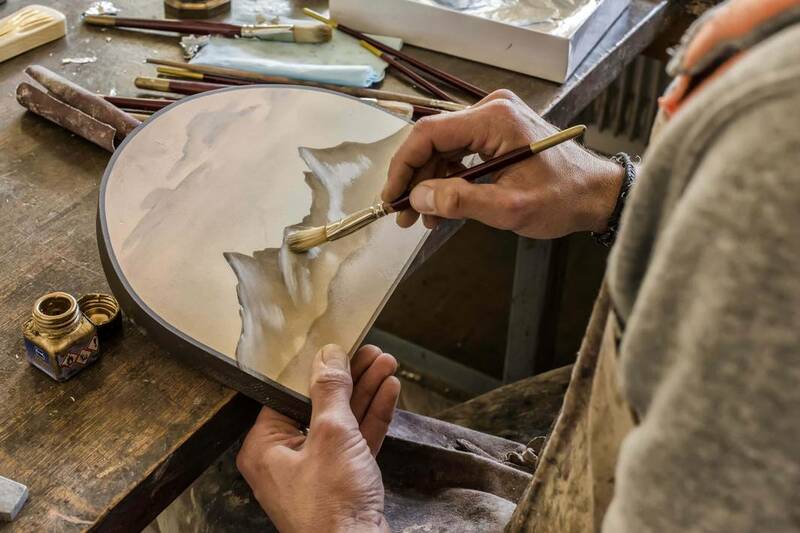 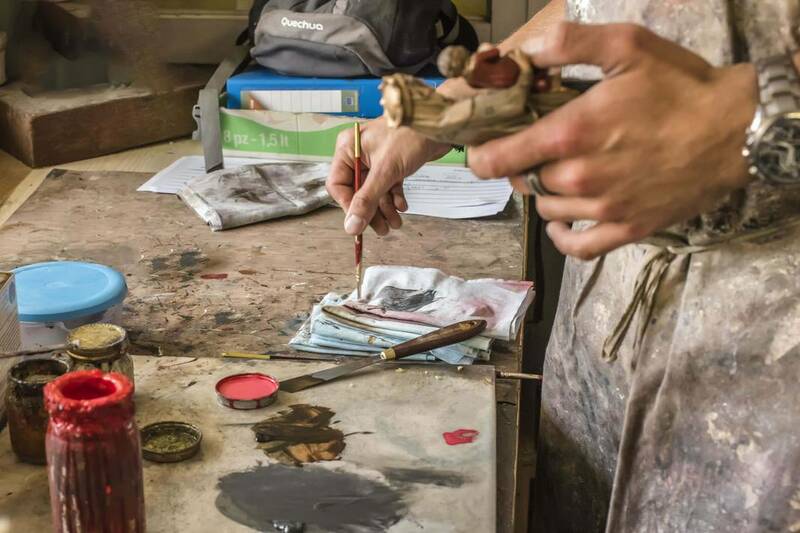 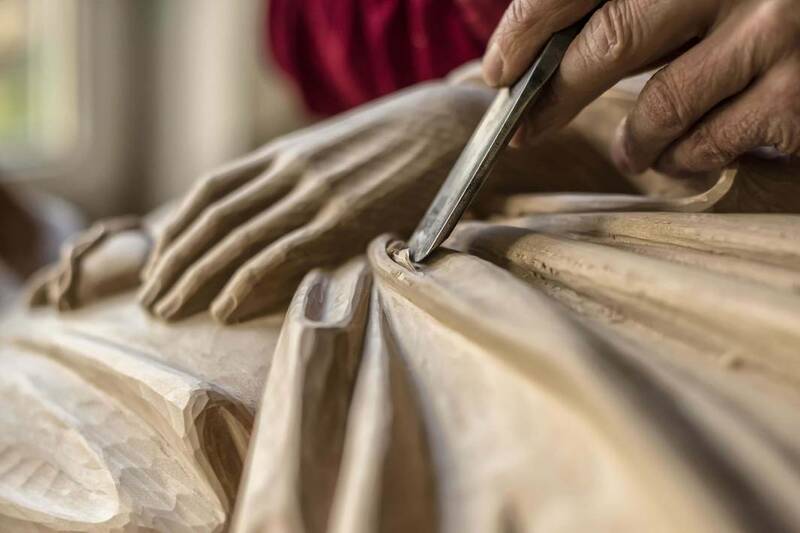 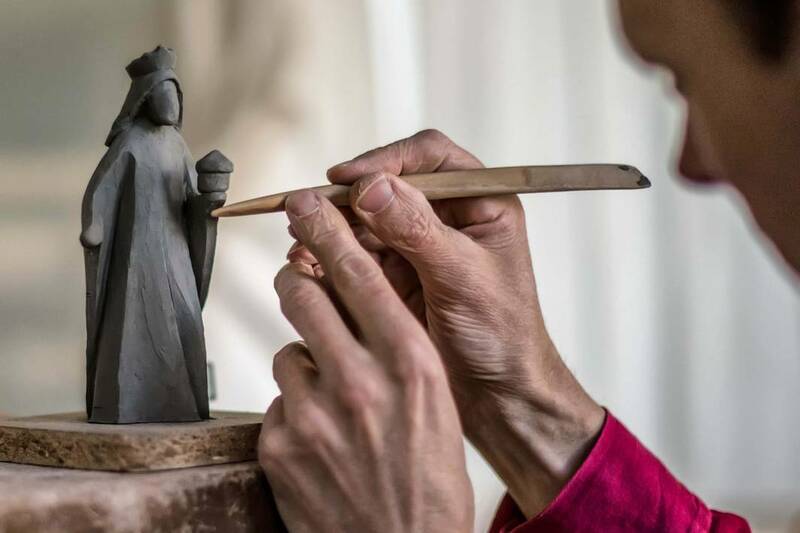 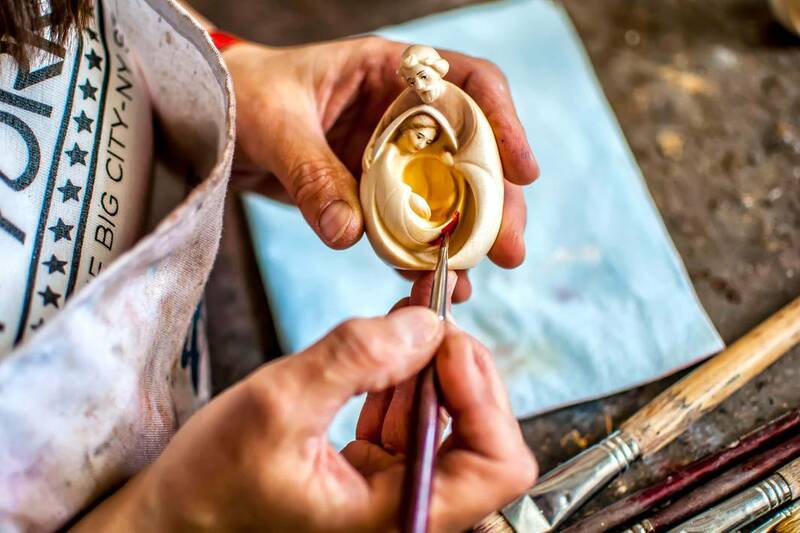 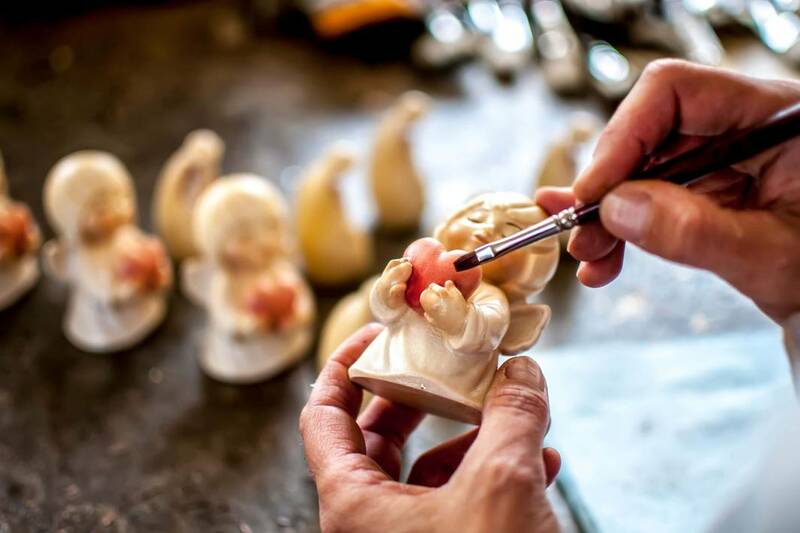 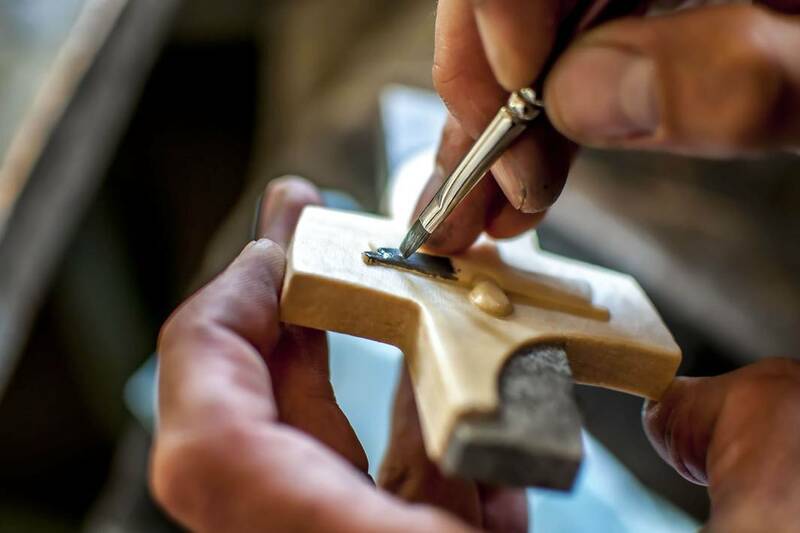 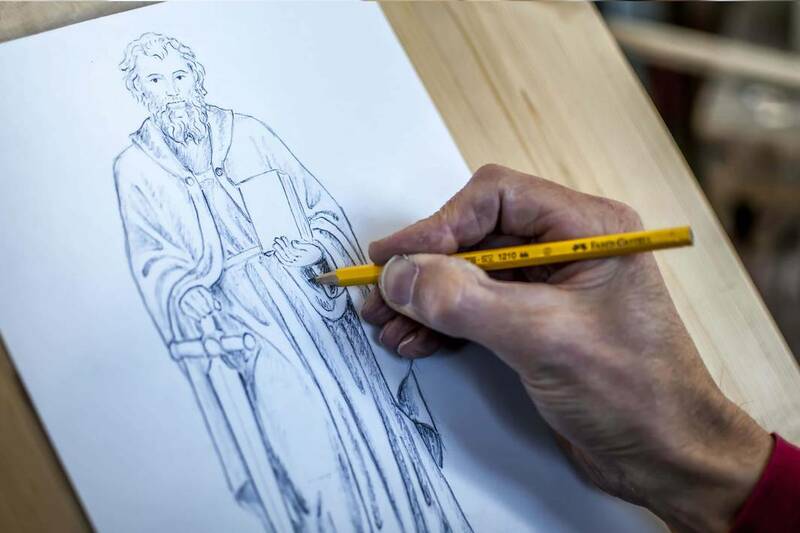 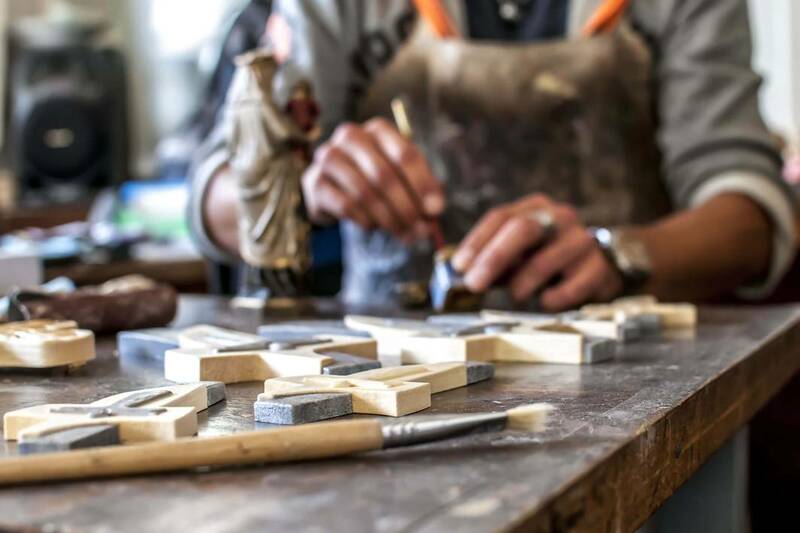 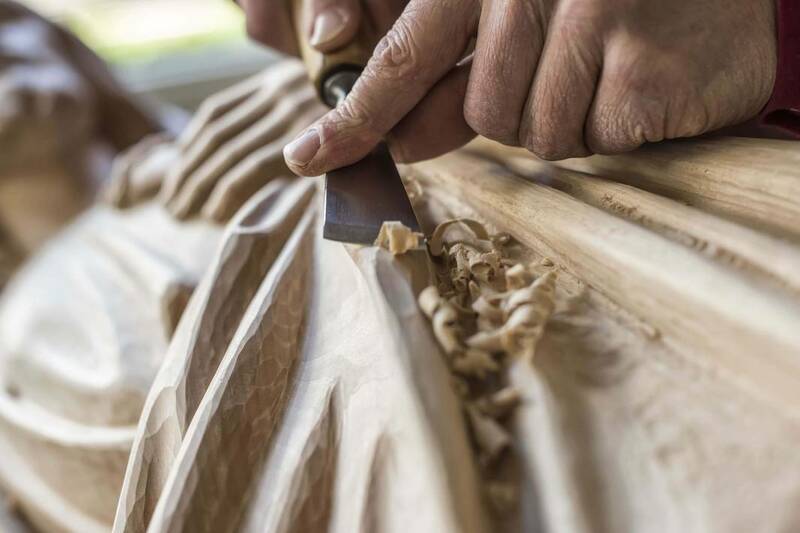 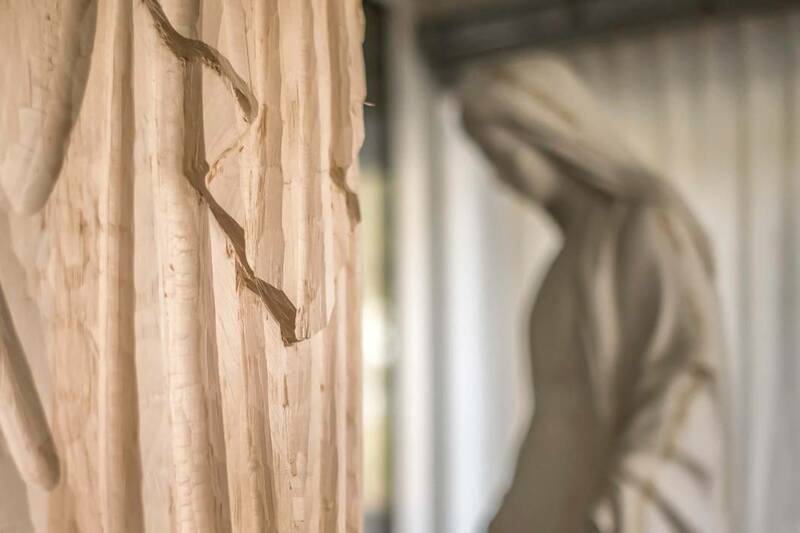 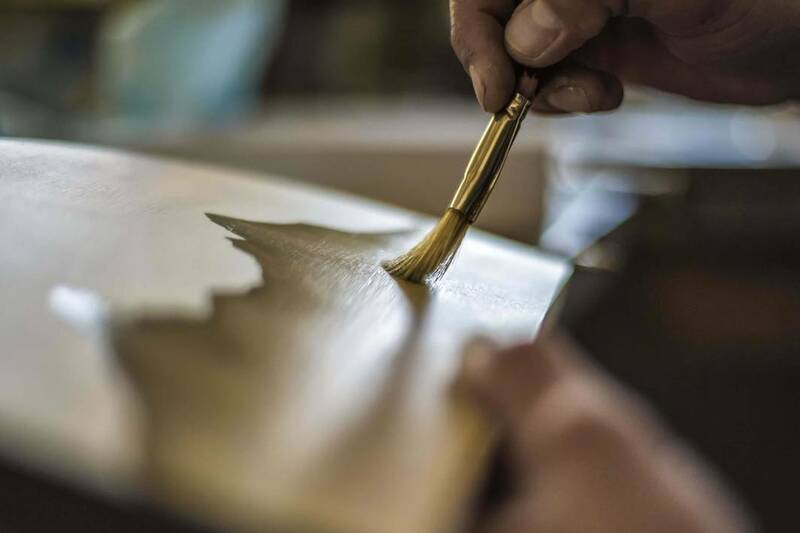 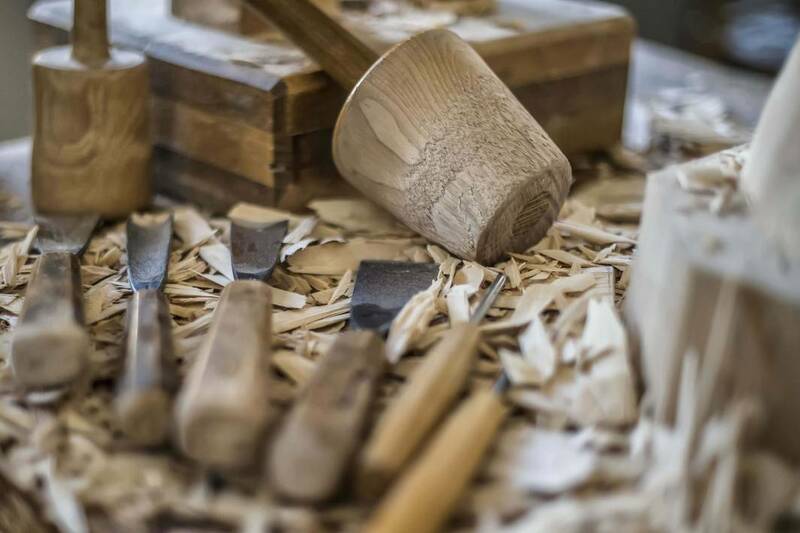 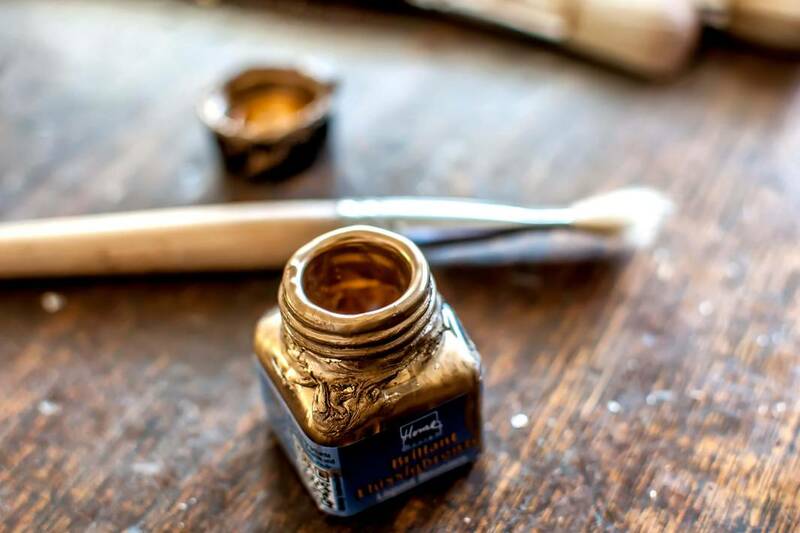 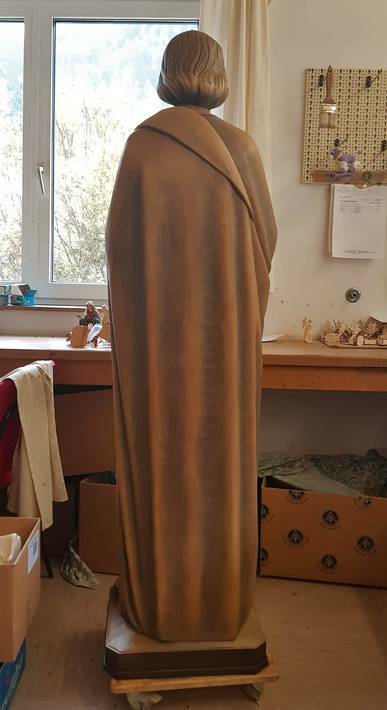 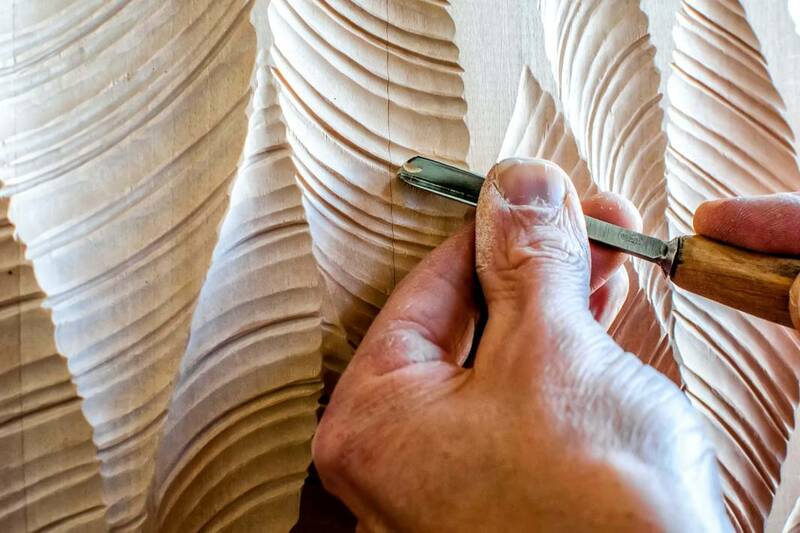 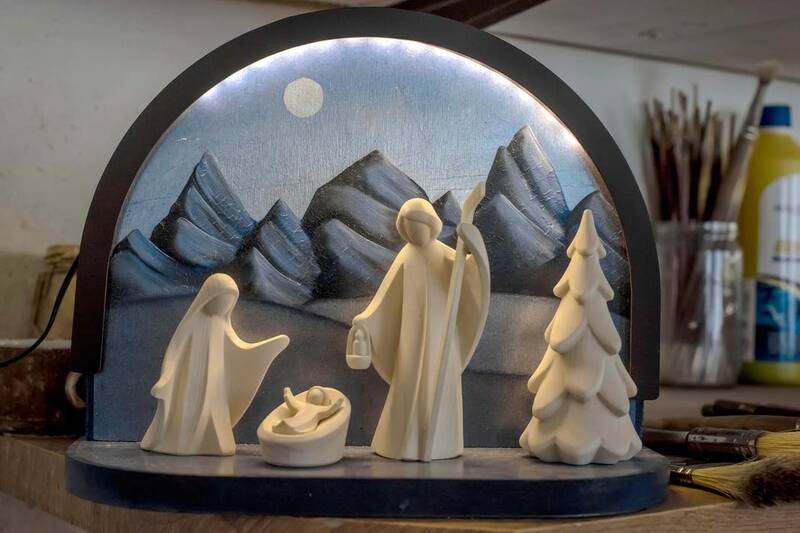 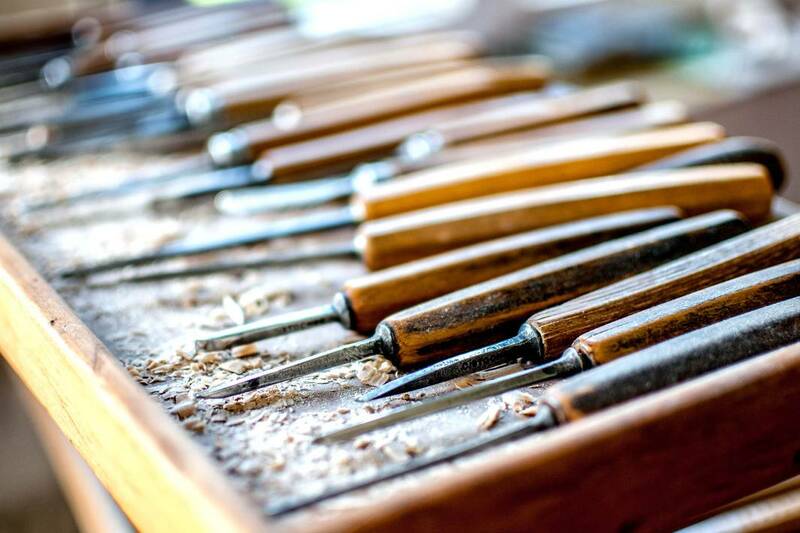 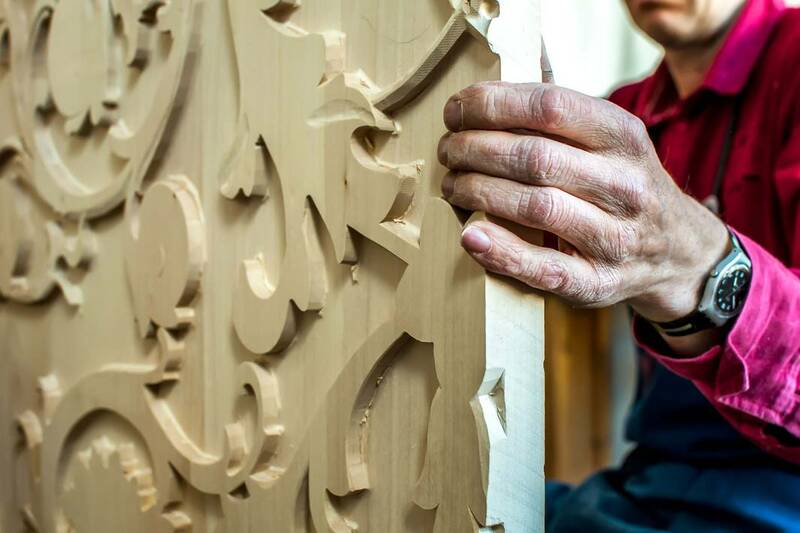 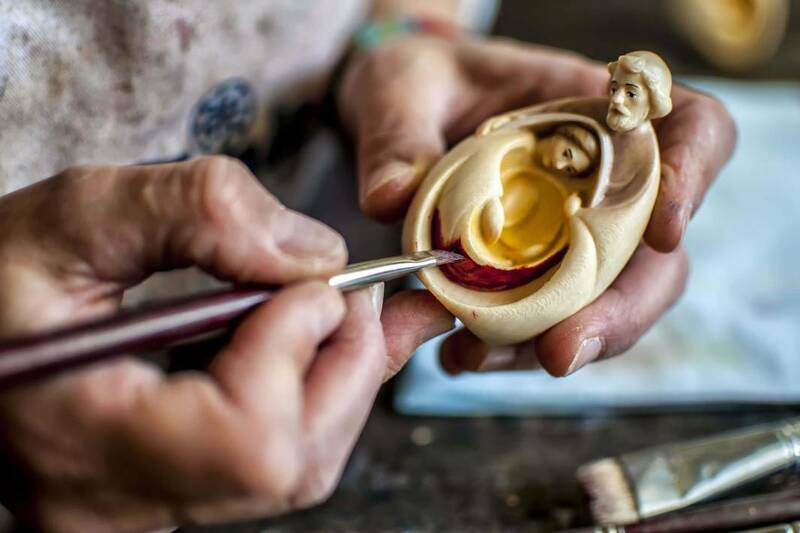 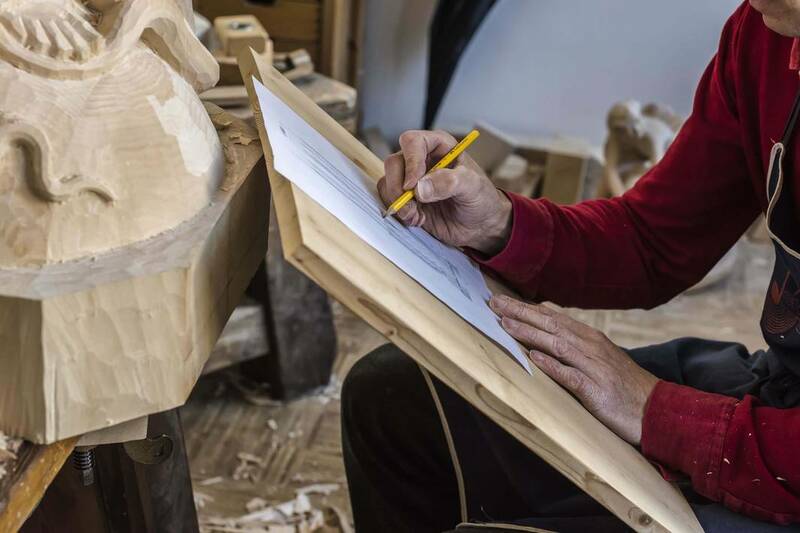 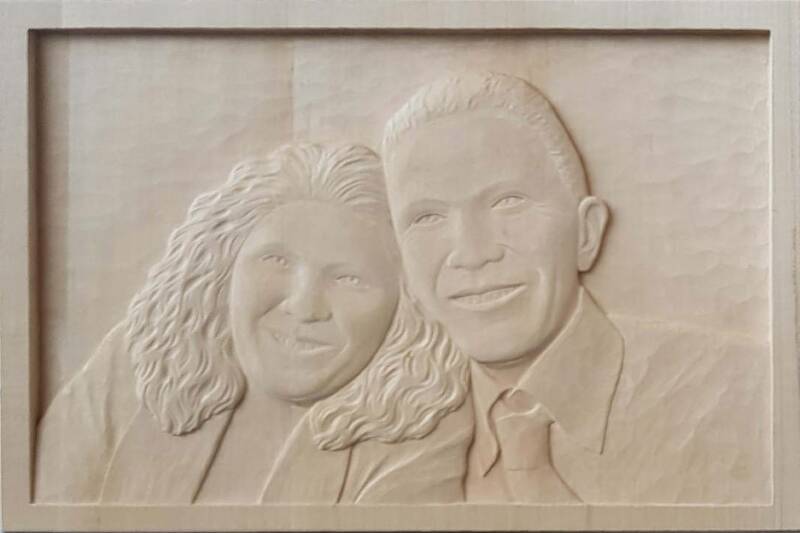 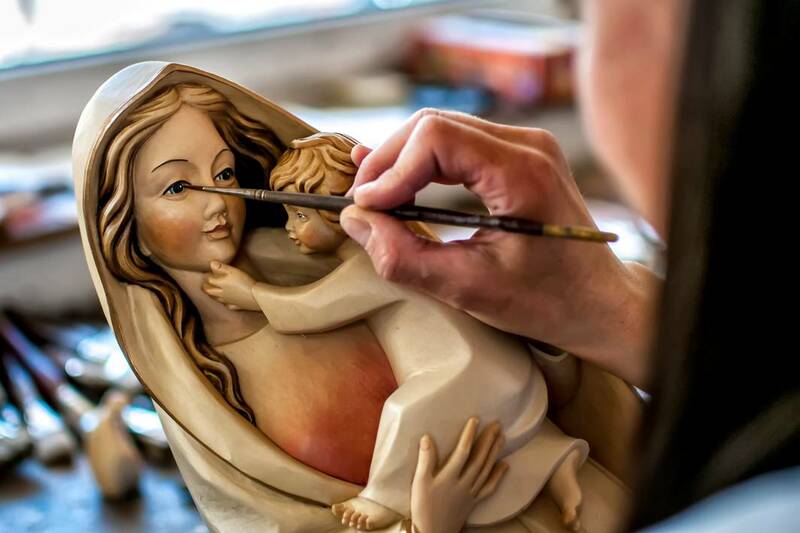 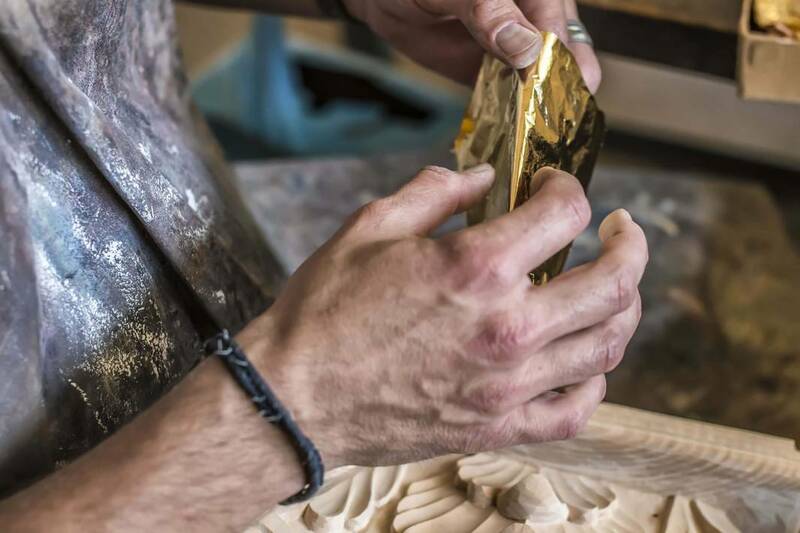 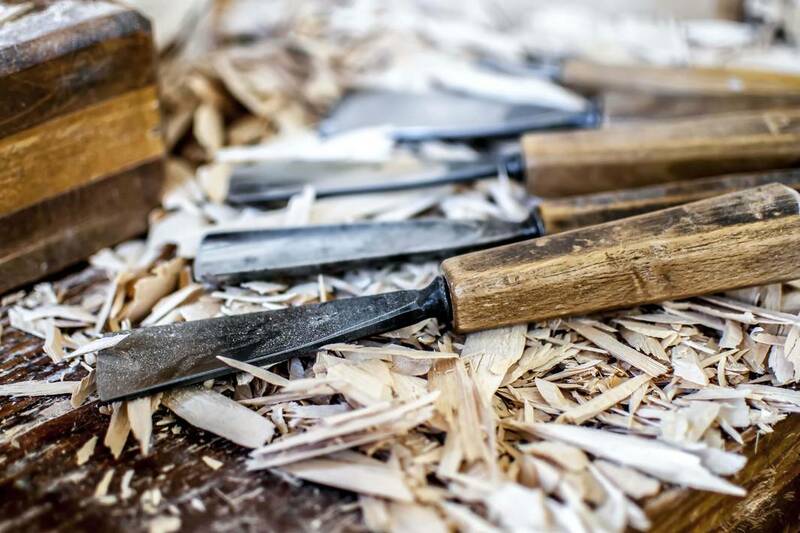 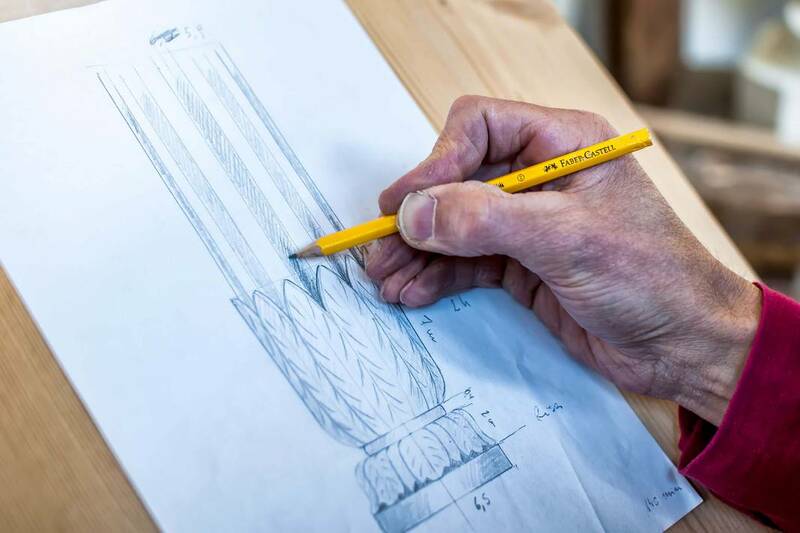 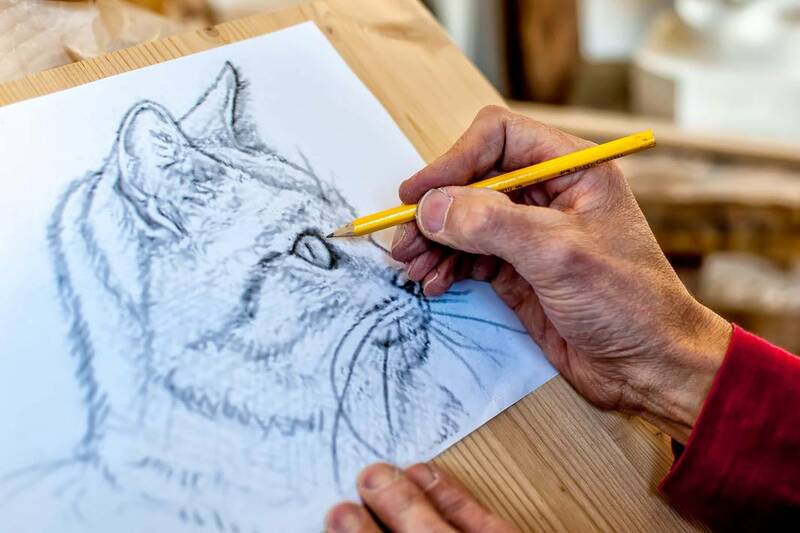 Woodcarving is a skilful craft that requires good know-how, creativity and attention to detail, and we are proud to uphold the Val Gardena’s woodcarving tradition by creating premium quality sculpture and original artworks. 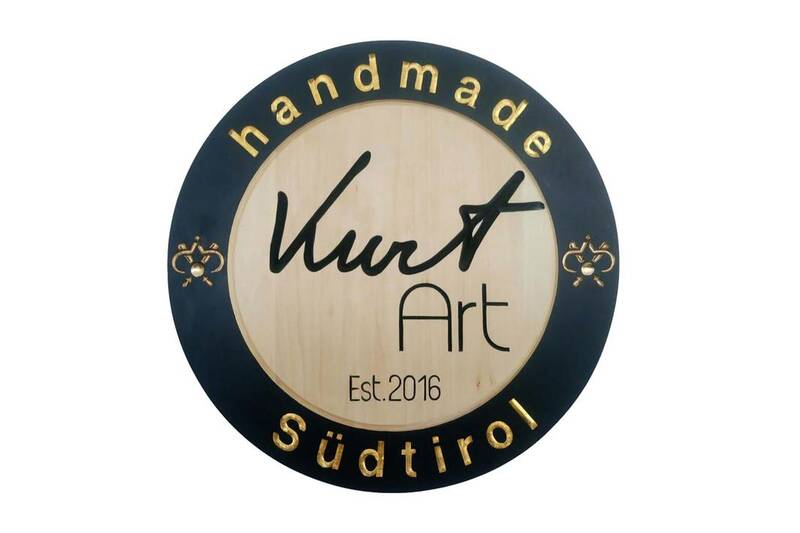 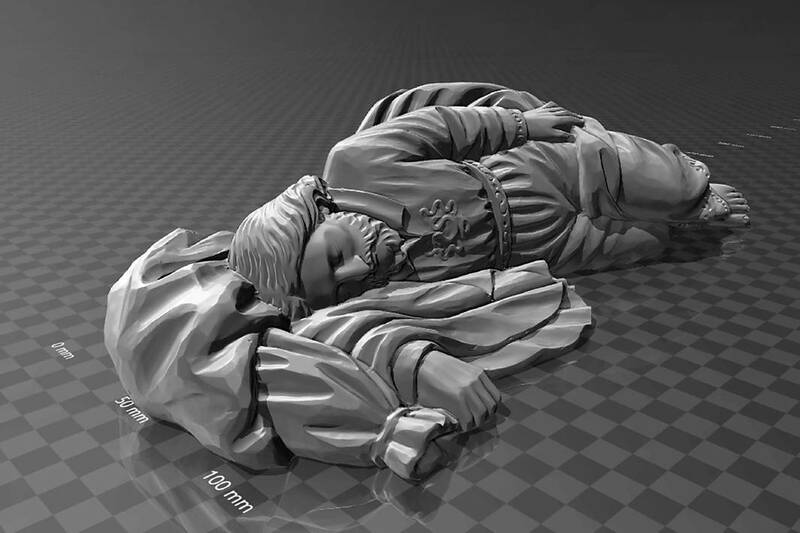 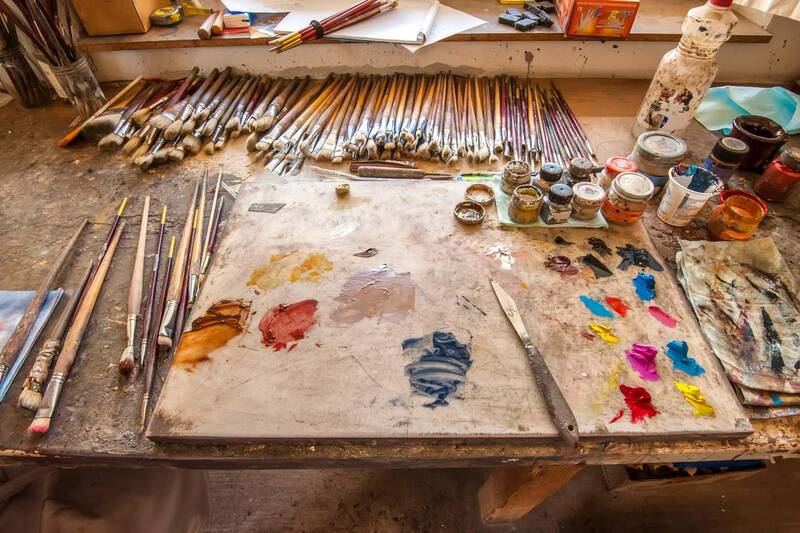 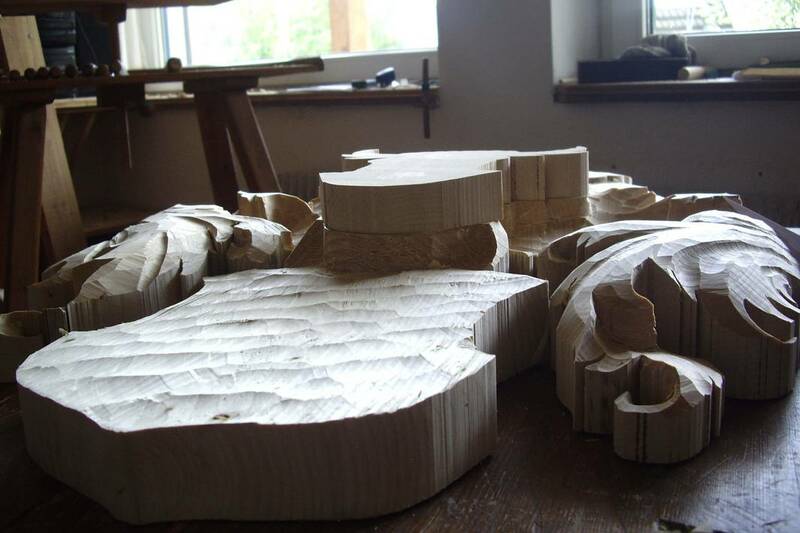 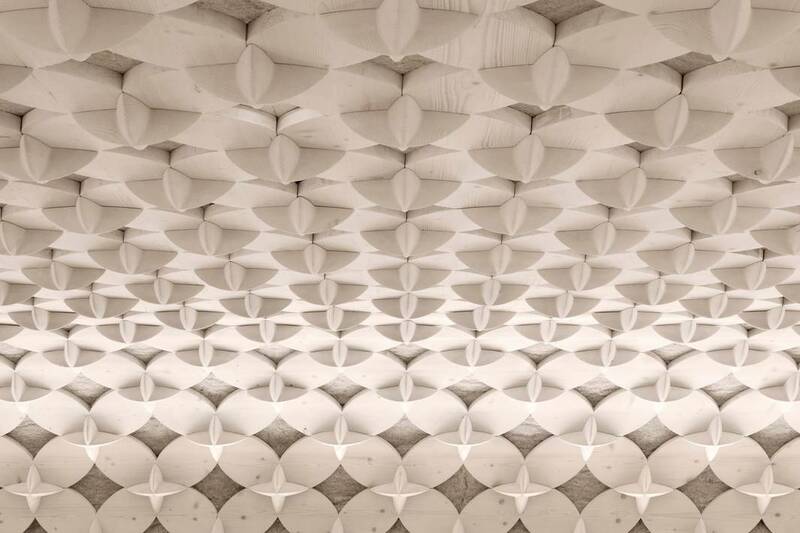 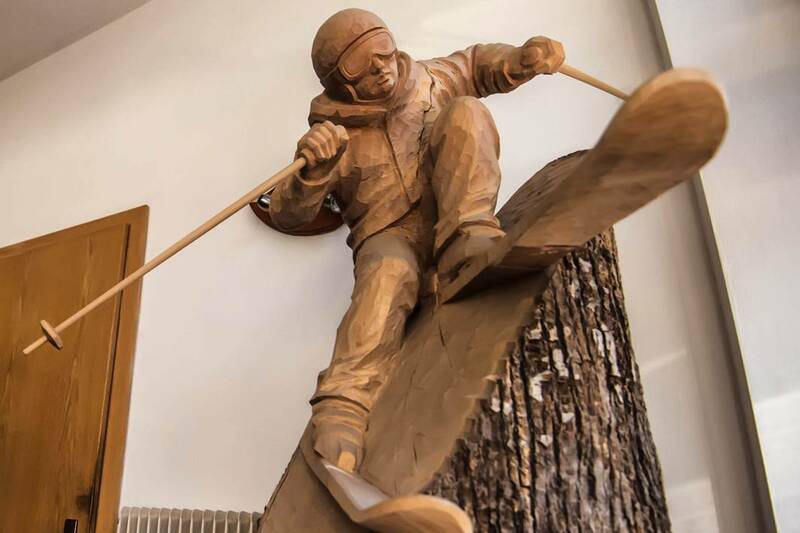 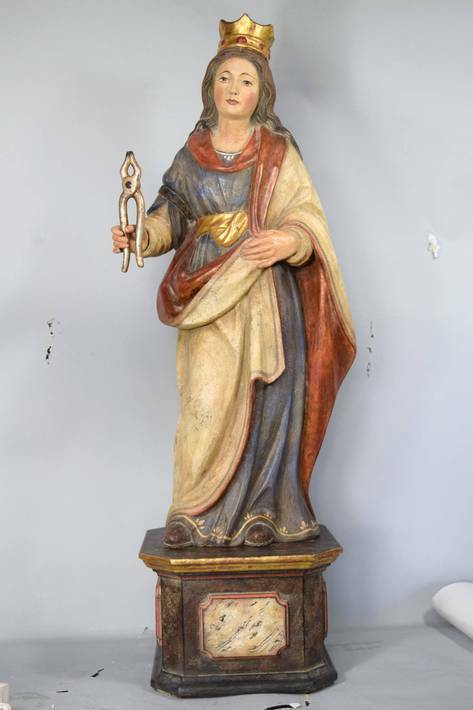 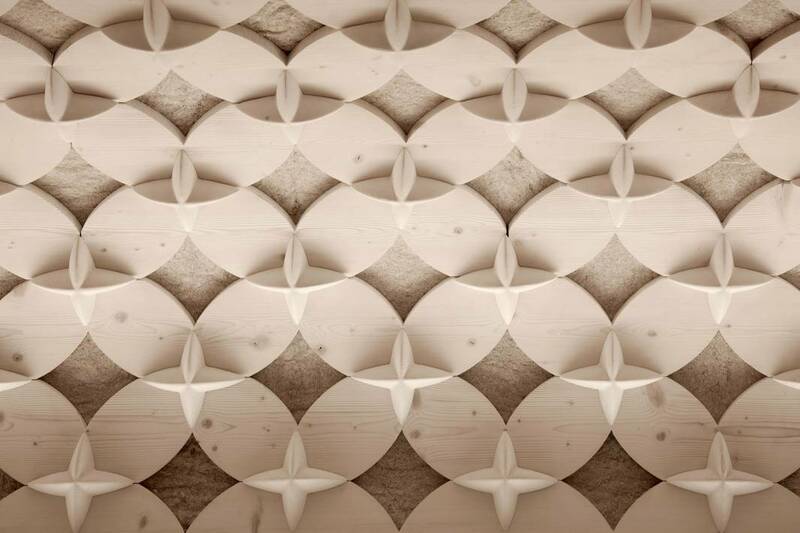 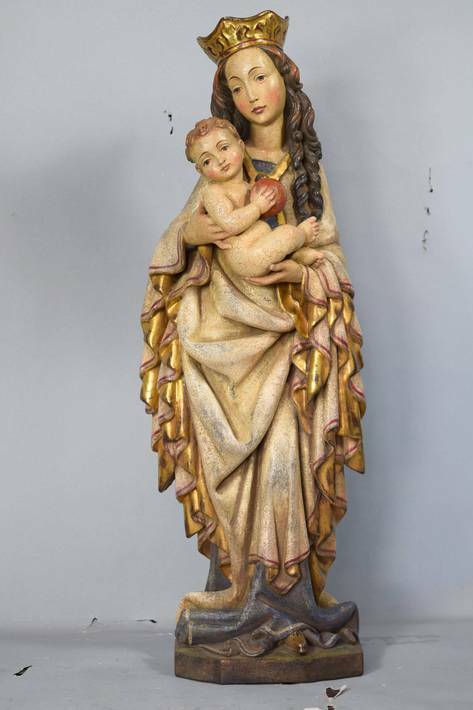 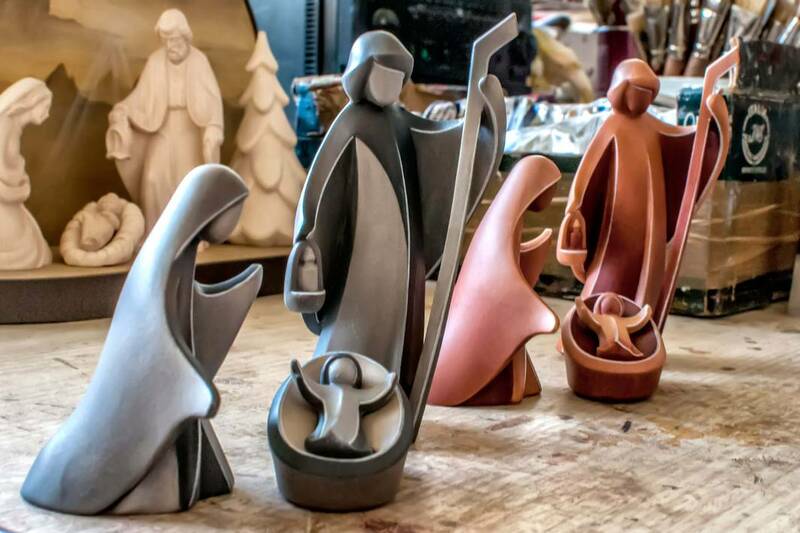 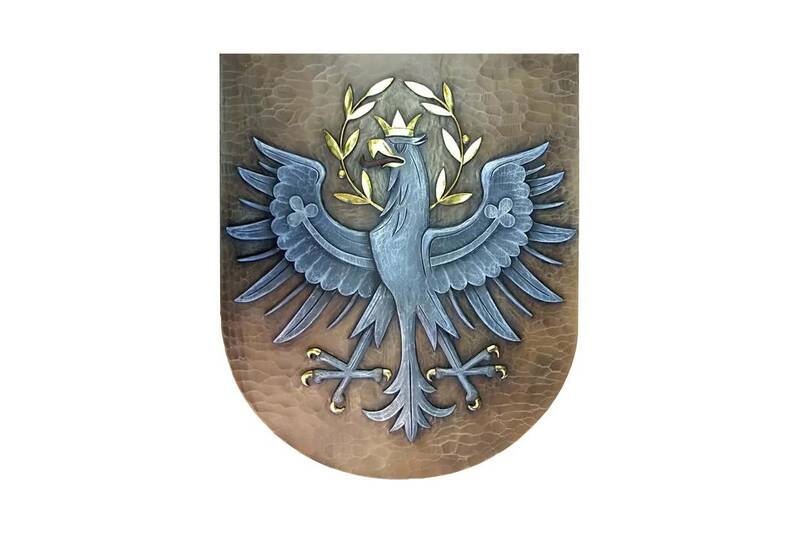 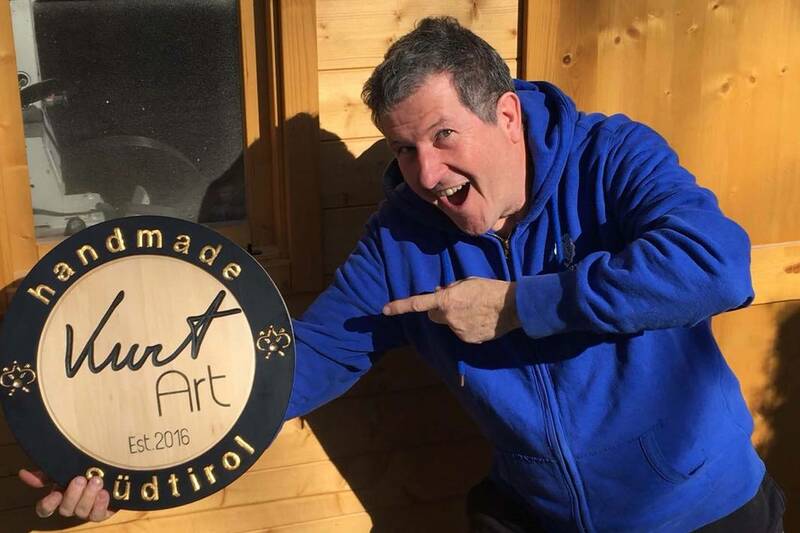 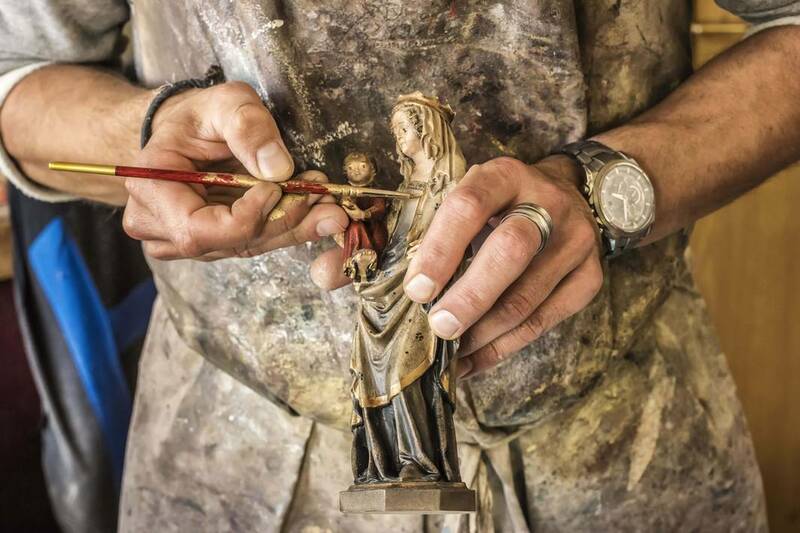 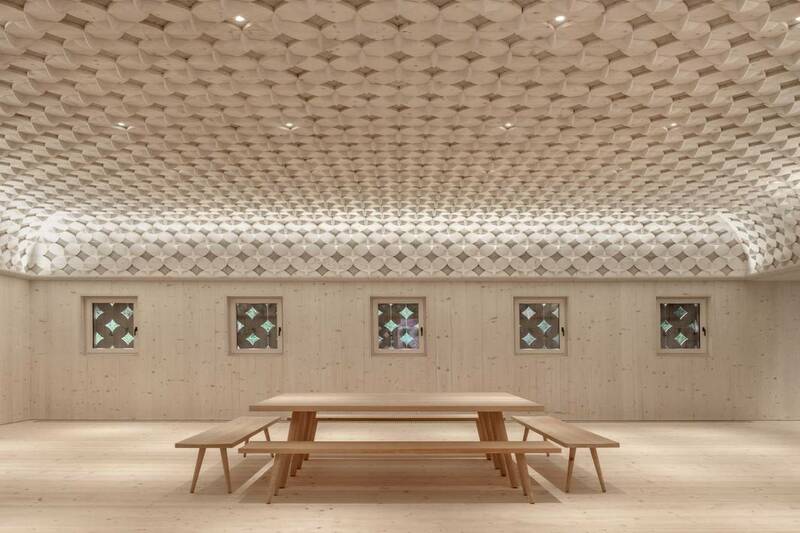 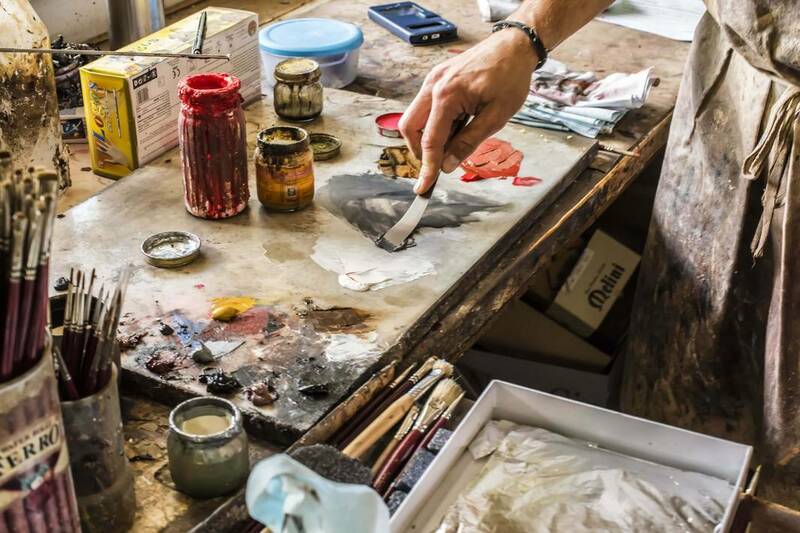 See for yourself how original South Tyrolean wooden sculpture and artwork is made! 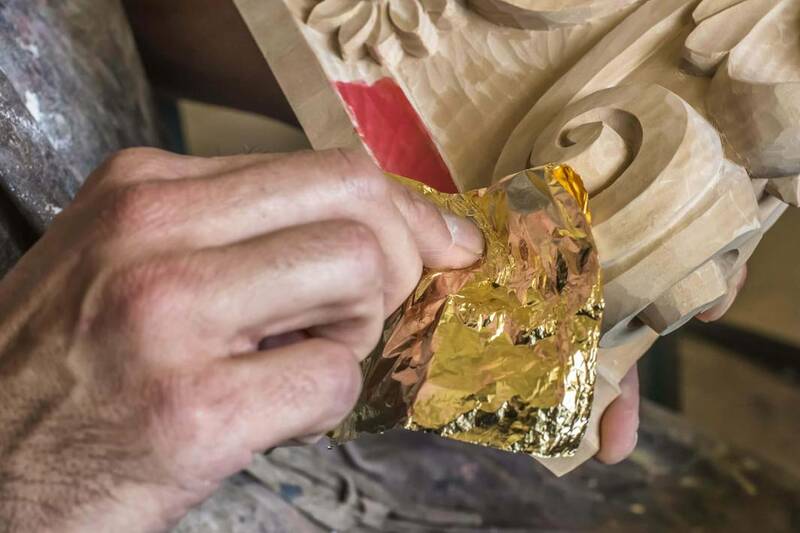 Have a look at our works – here is a selection of the projects we are most proud of. 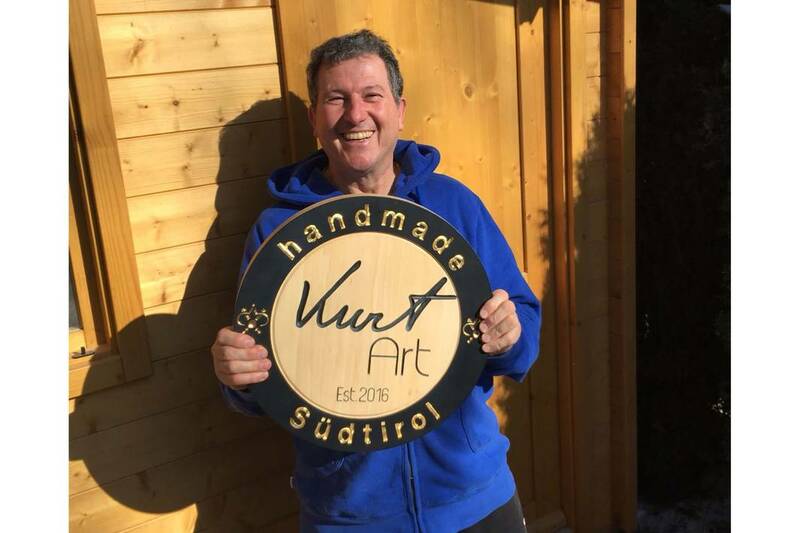 If you see anything you like, get in touch or drop by at our workshop in Val Gardena/Gröden in case you are visiting South Tyrol! 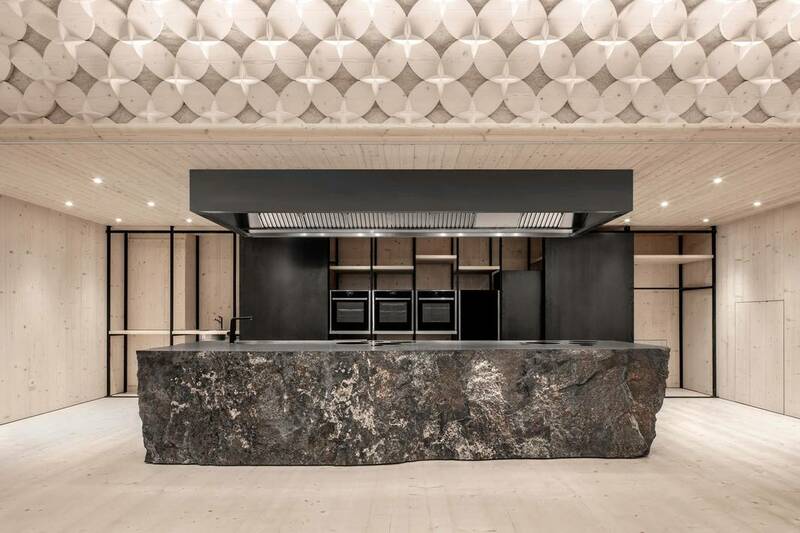 The address provided could not be found. 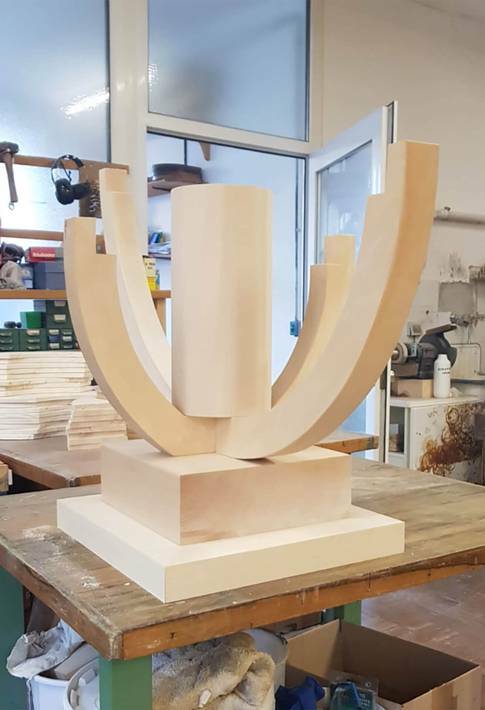 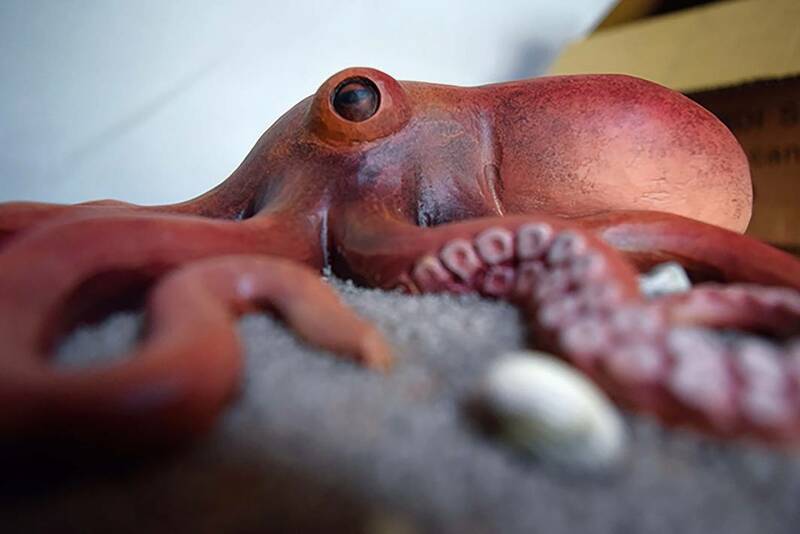 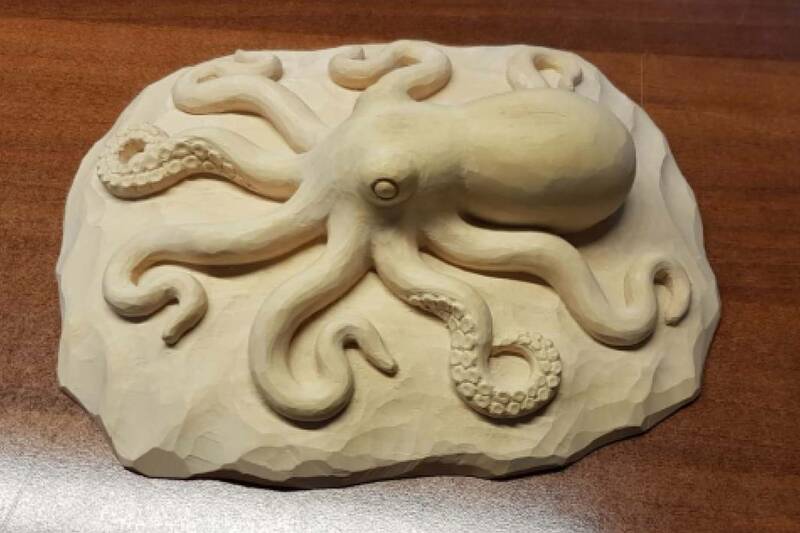 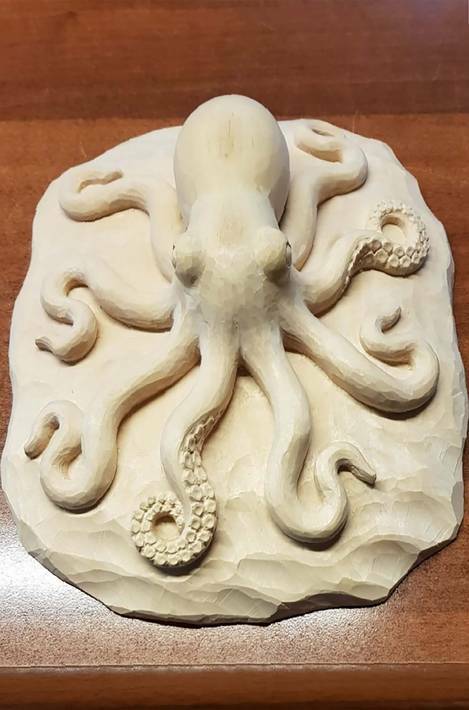 If you are interested in our sculptures and wish to place a commission or just ask some questions, please fill in the enquiry form – we will be in touch soon!